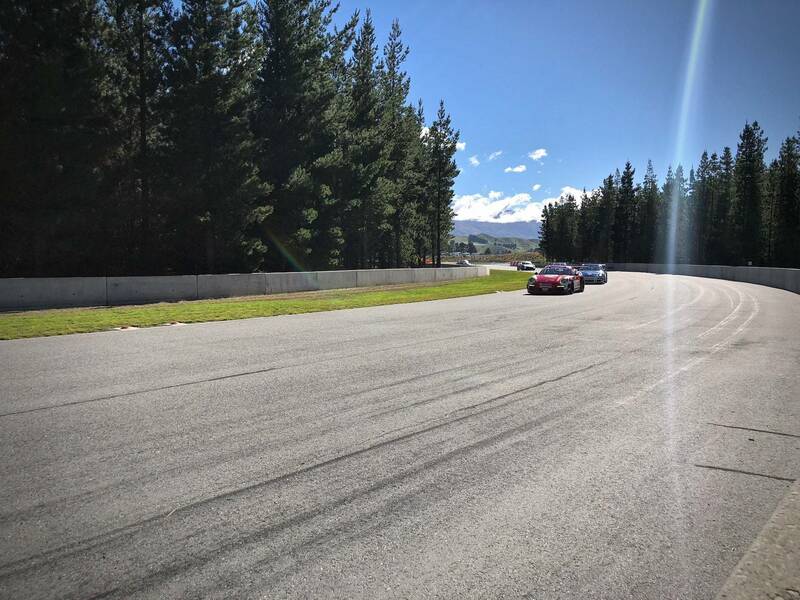 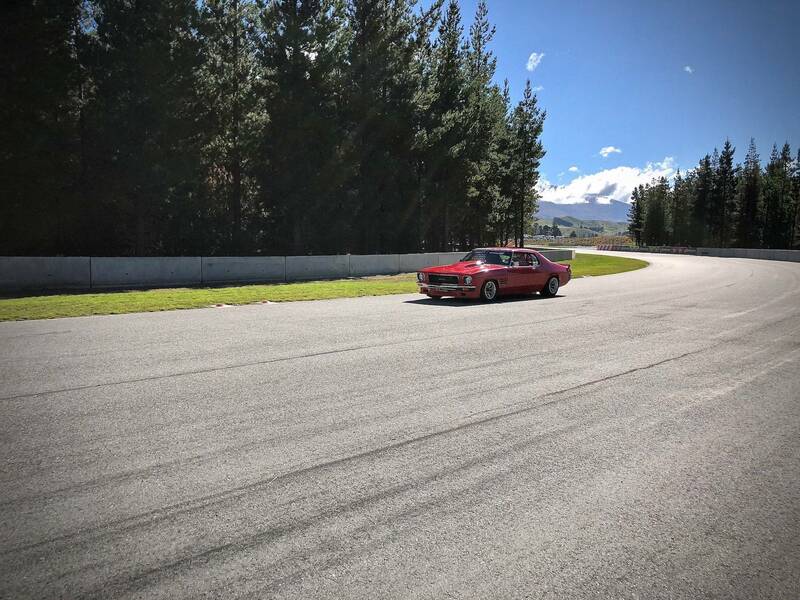 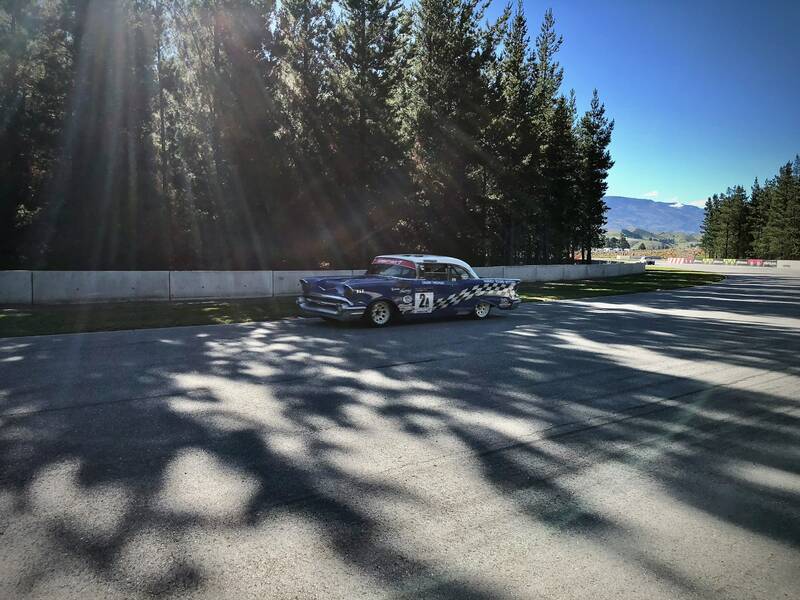 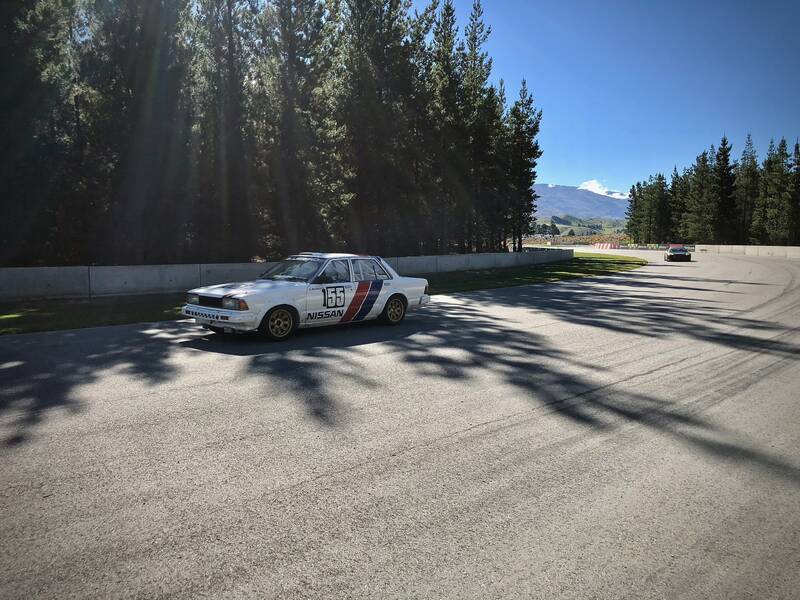 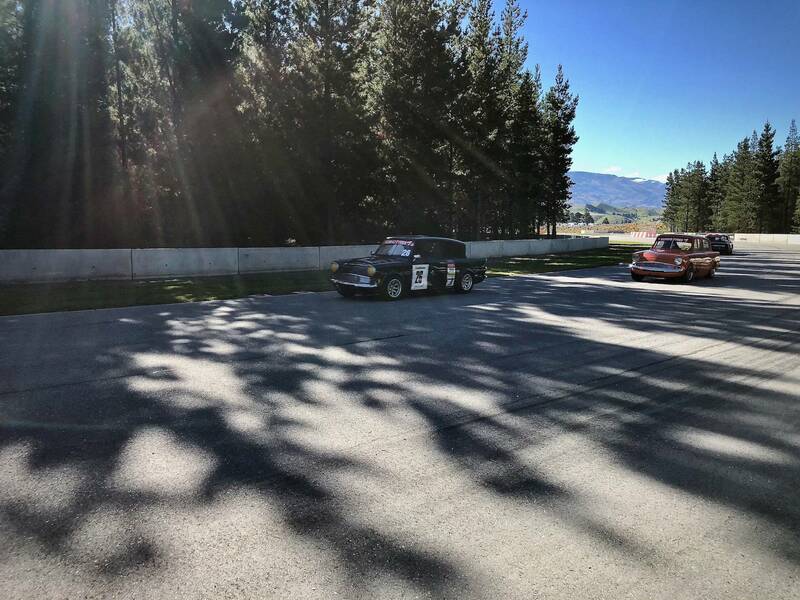 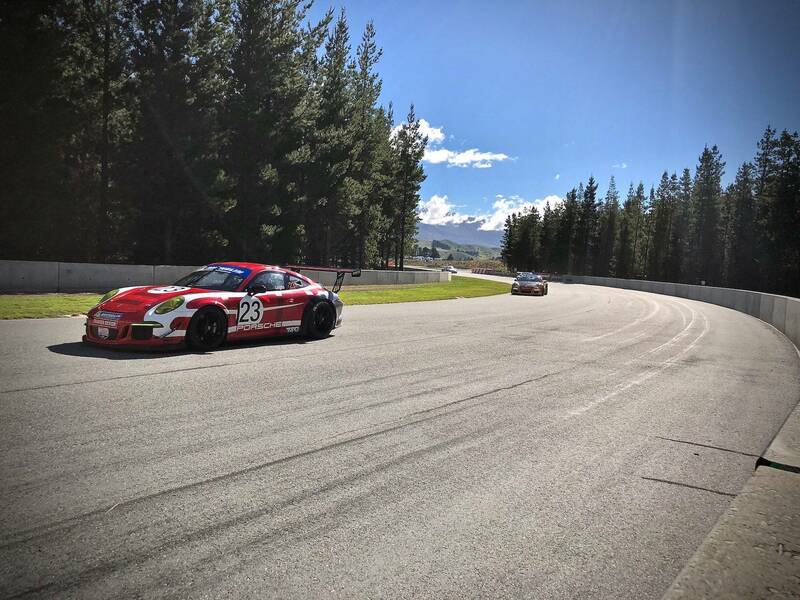 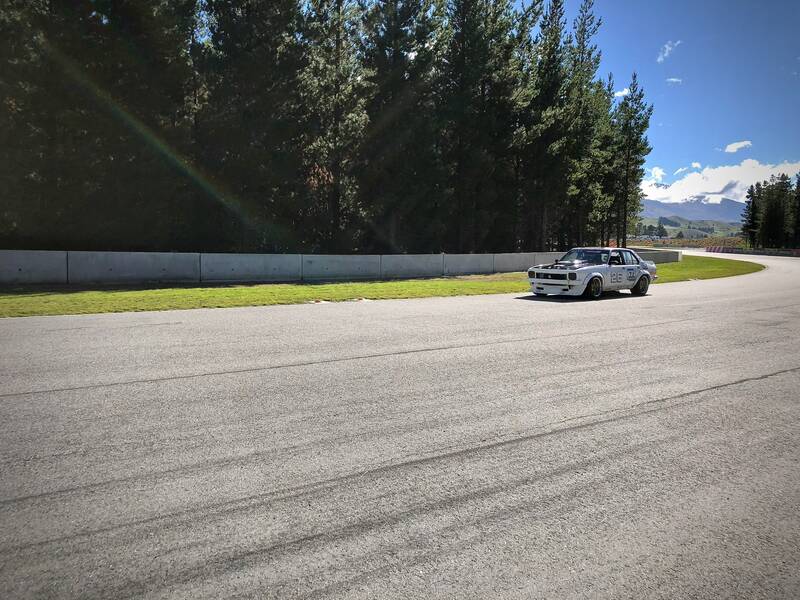 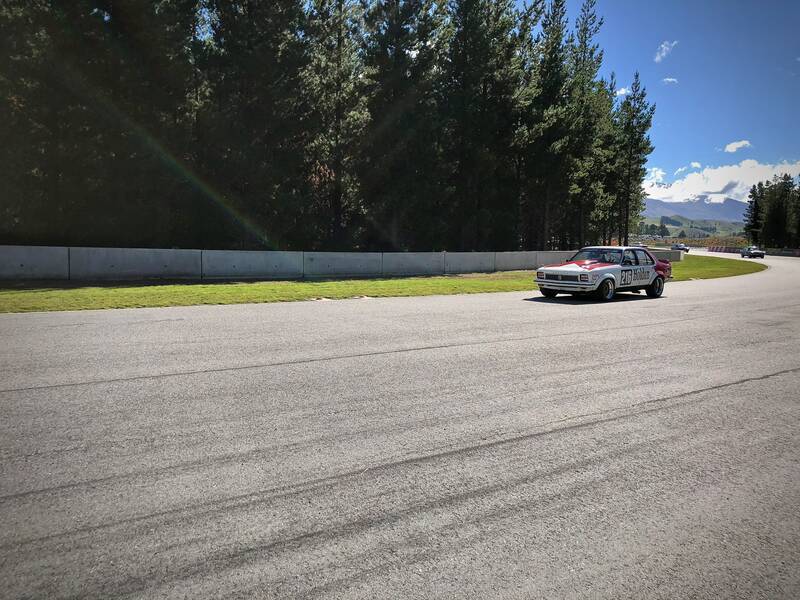 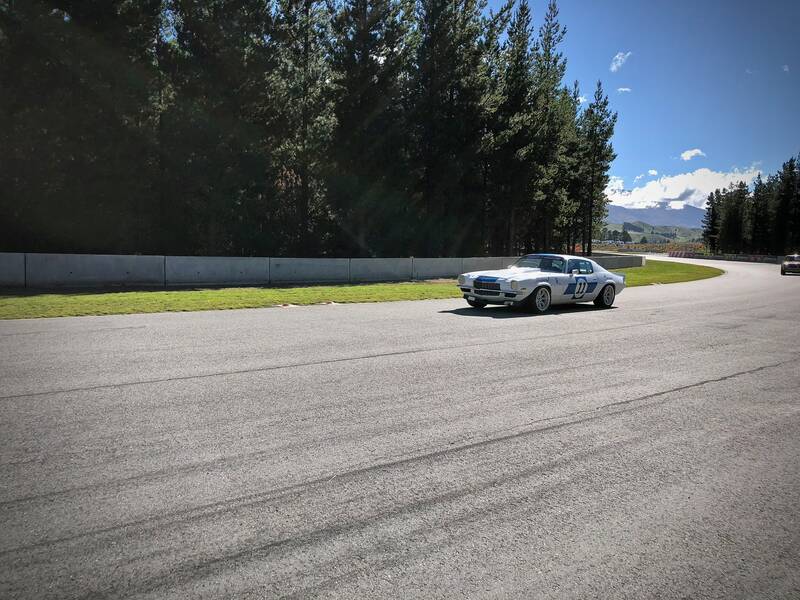 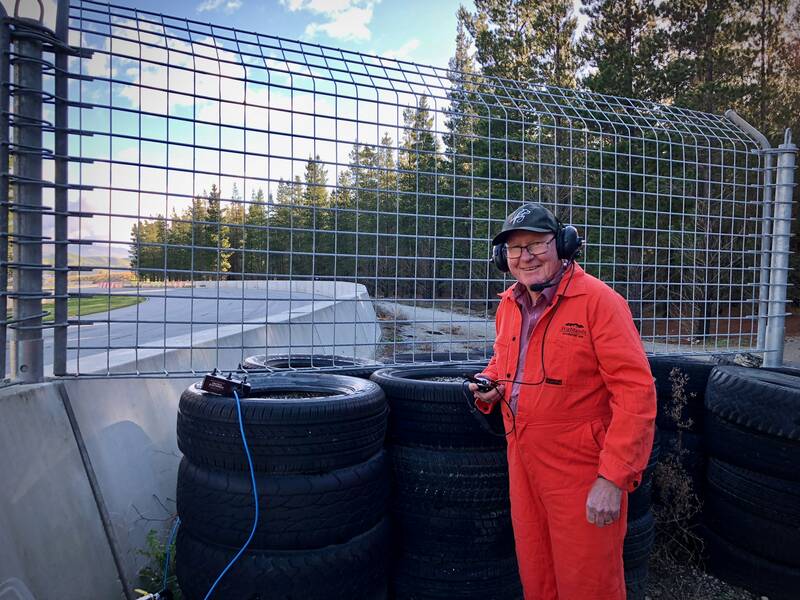 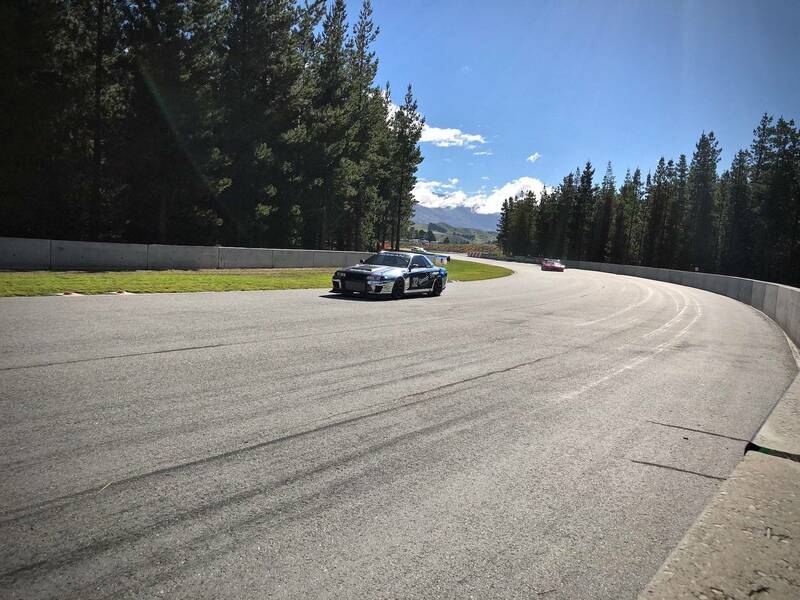 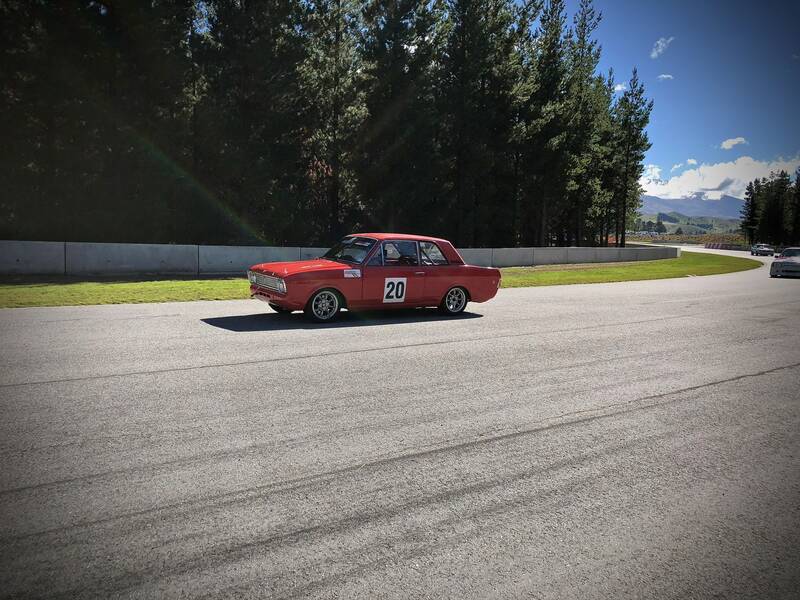 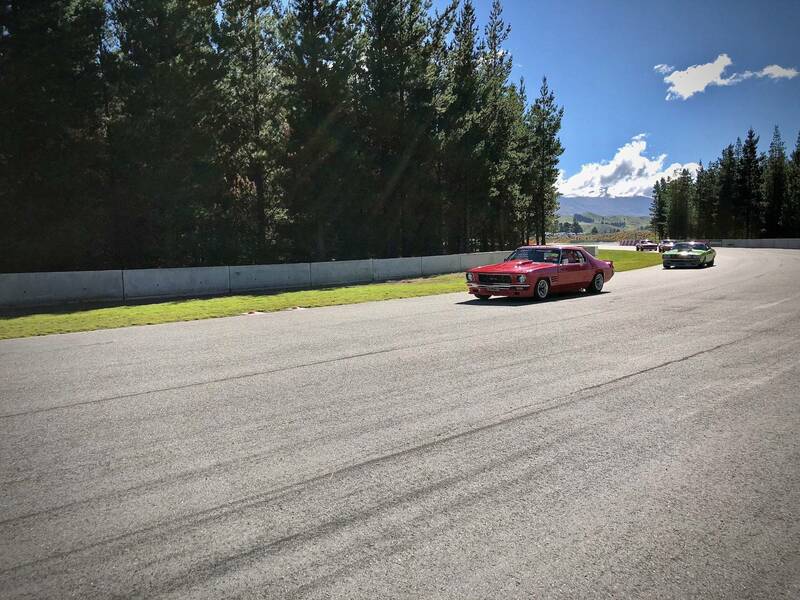 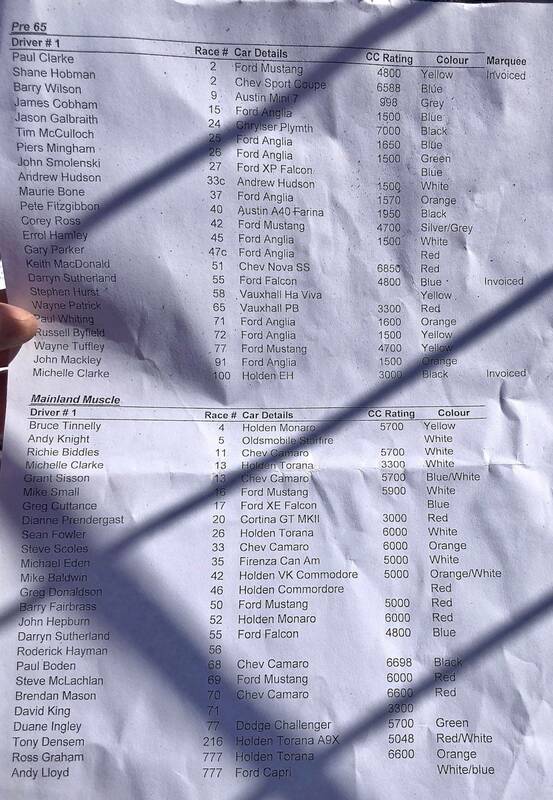 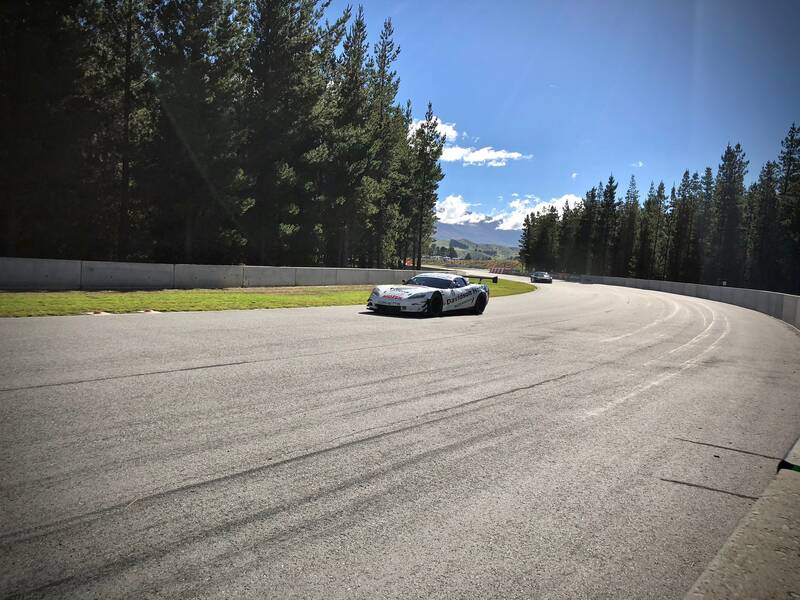 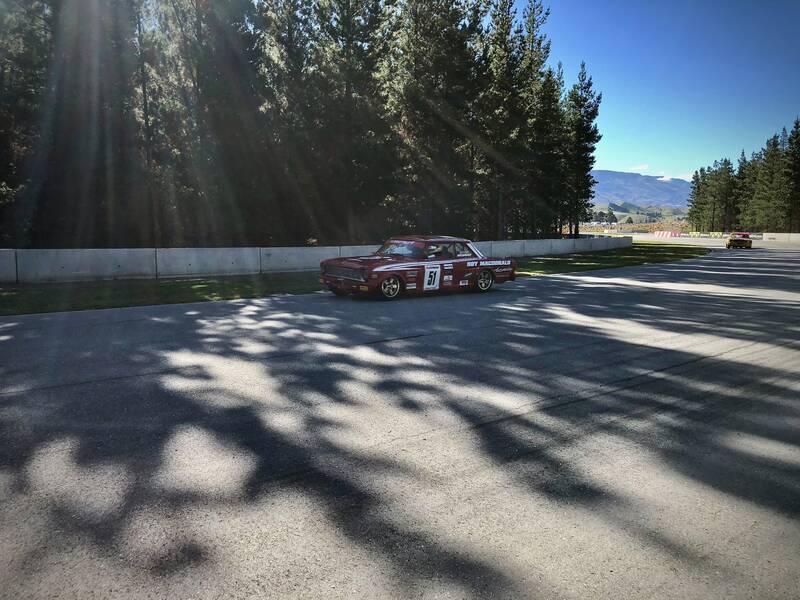 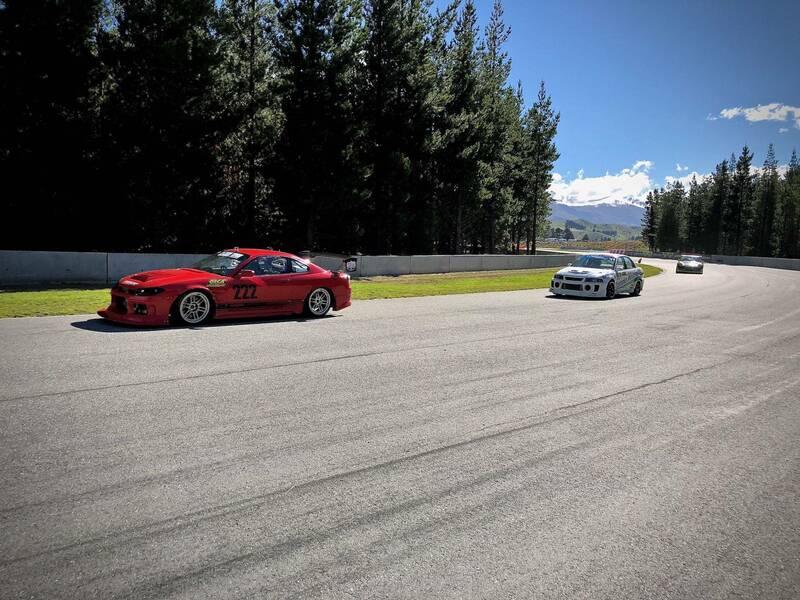 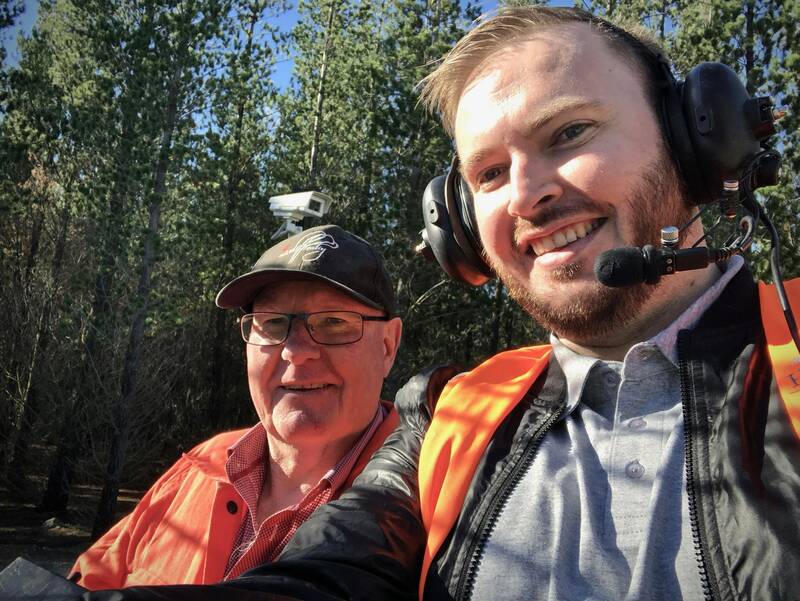 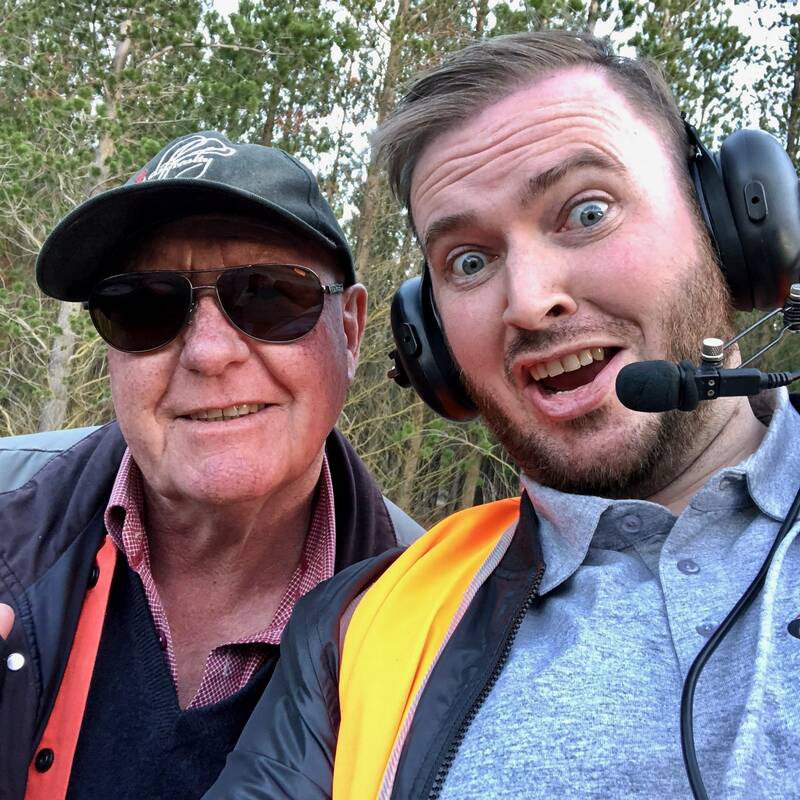 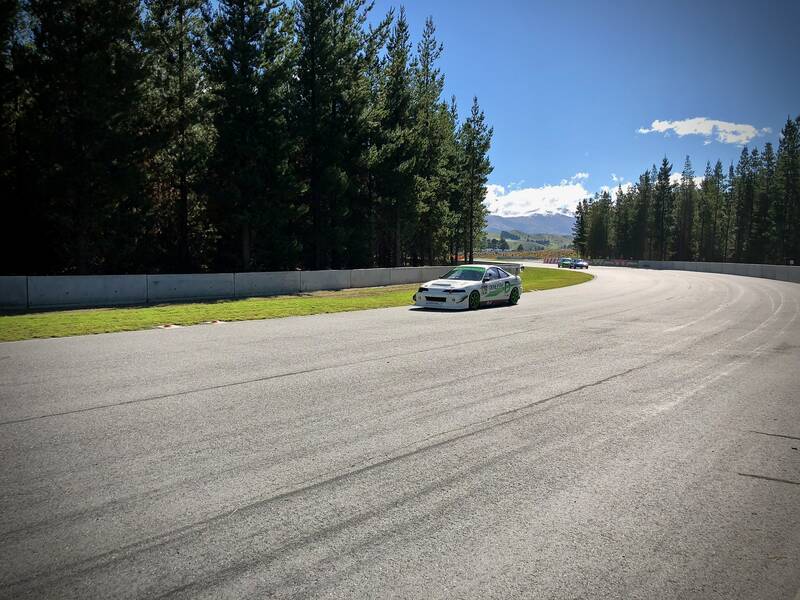 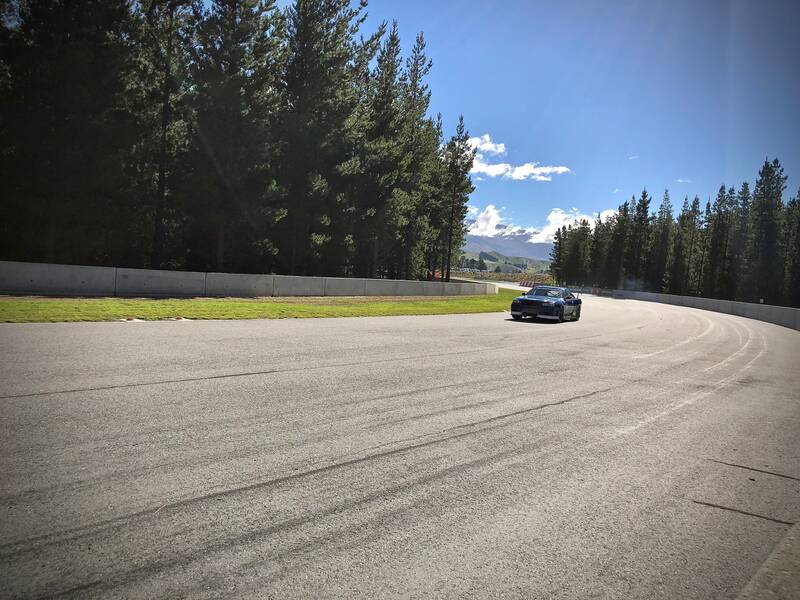 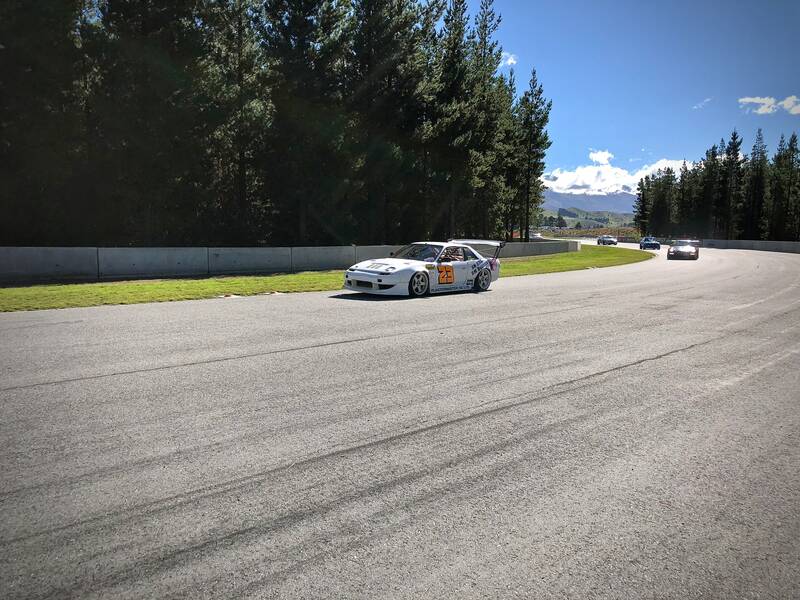 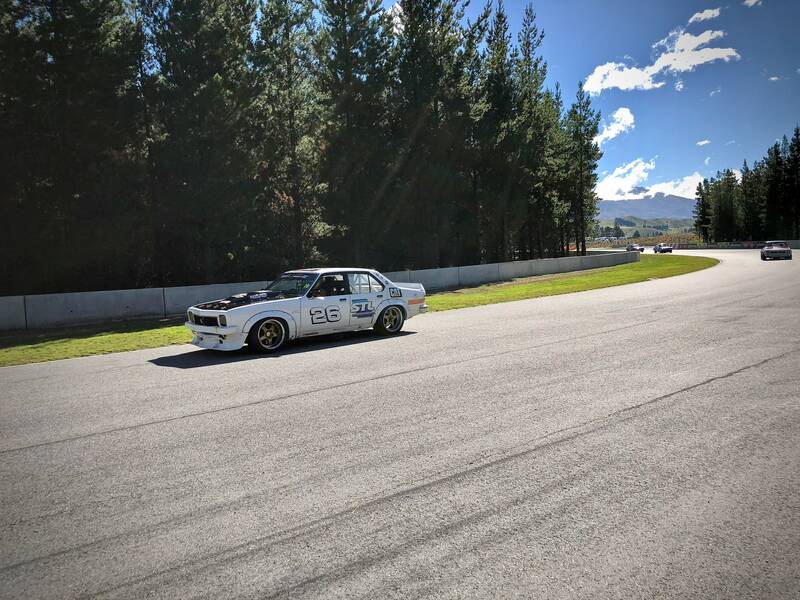 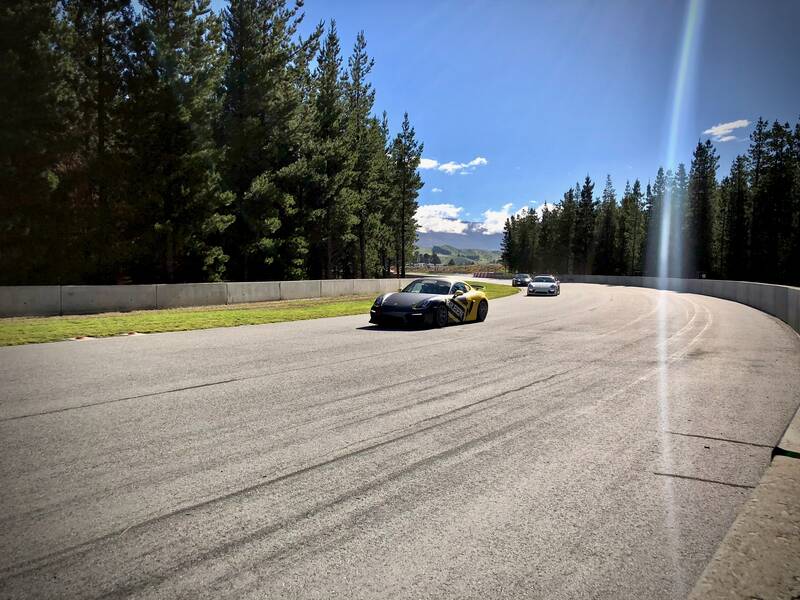 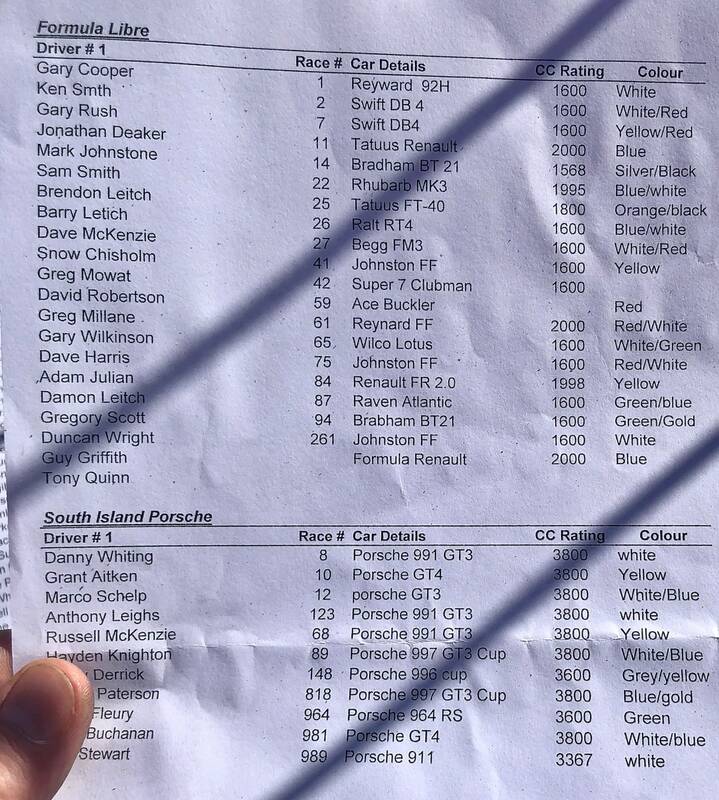 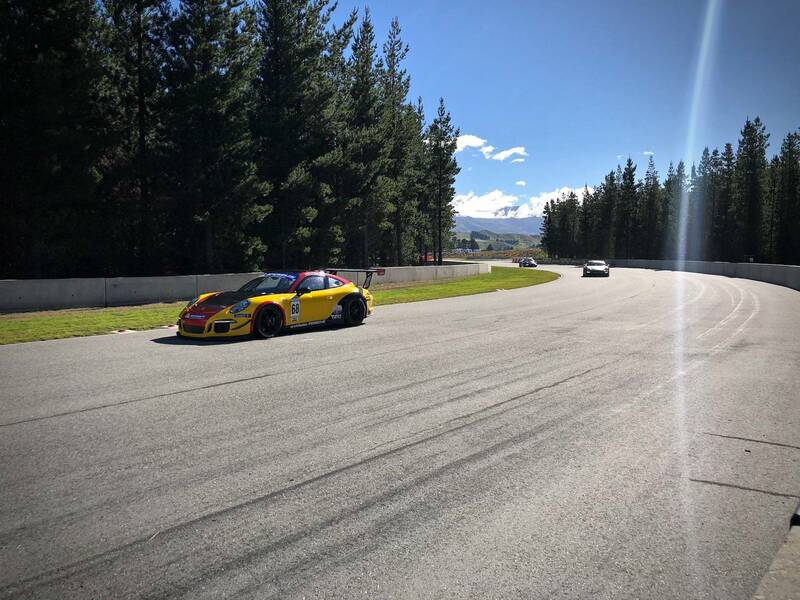 Last weekend I headed to New Zealand and marshalled at the Highlands Festival of Speed. 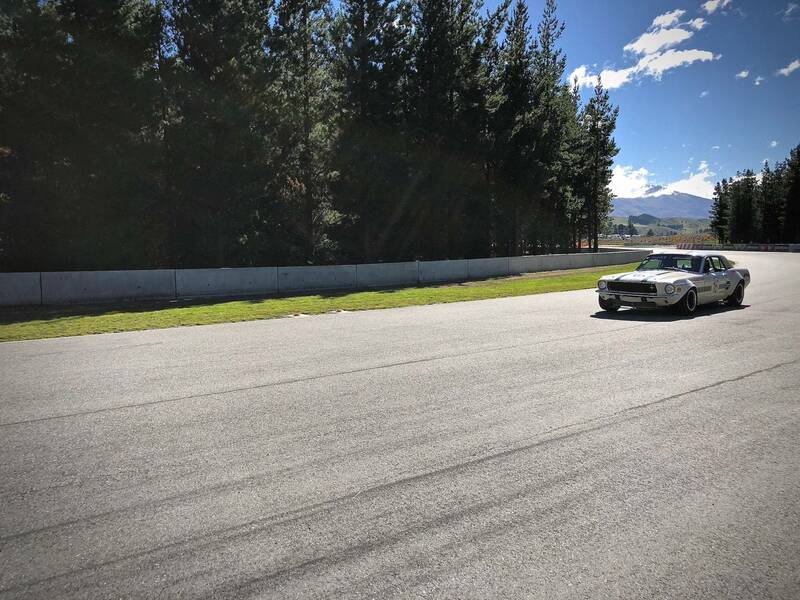 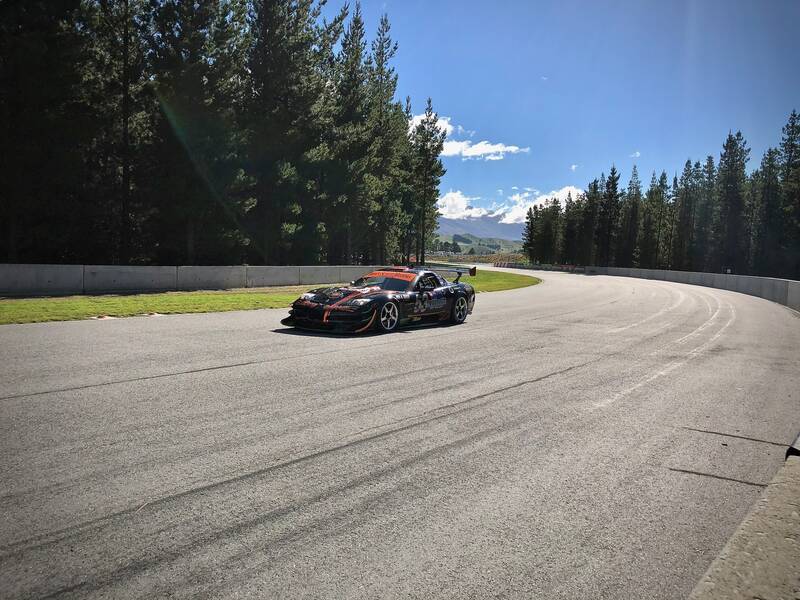 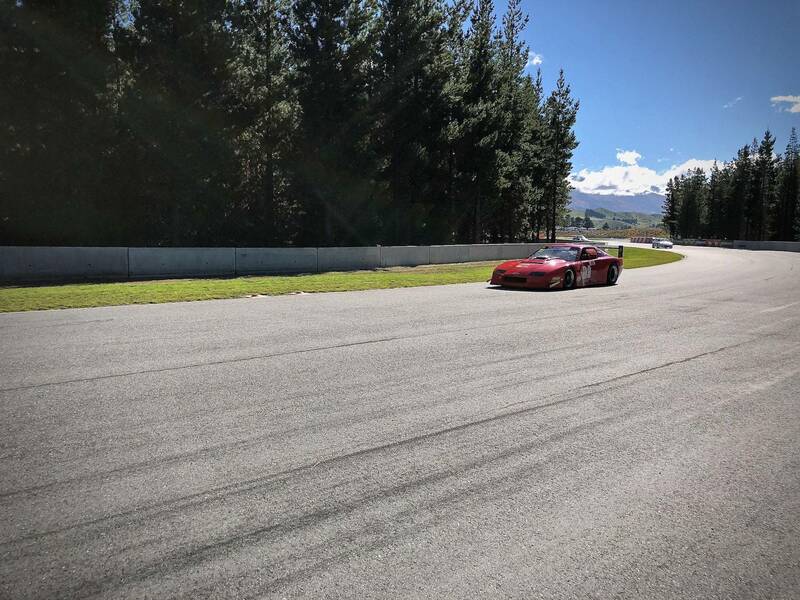 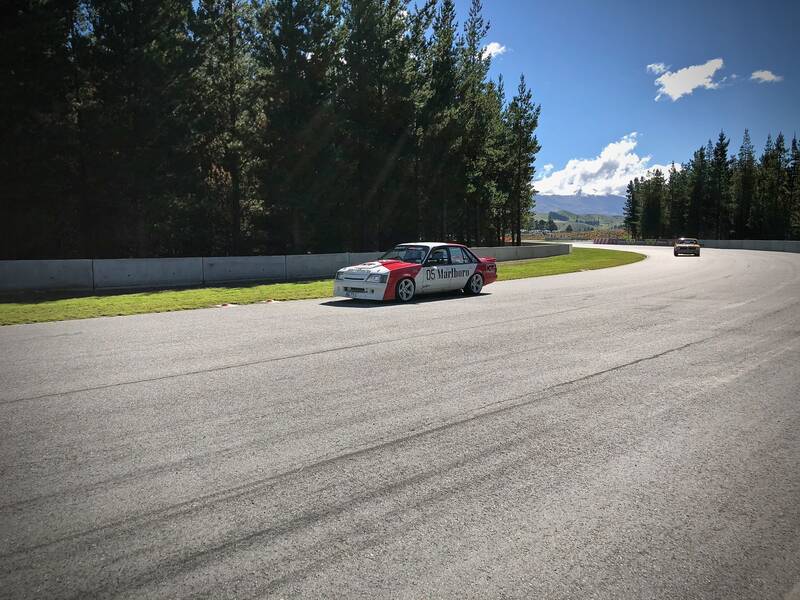 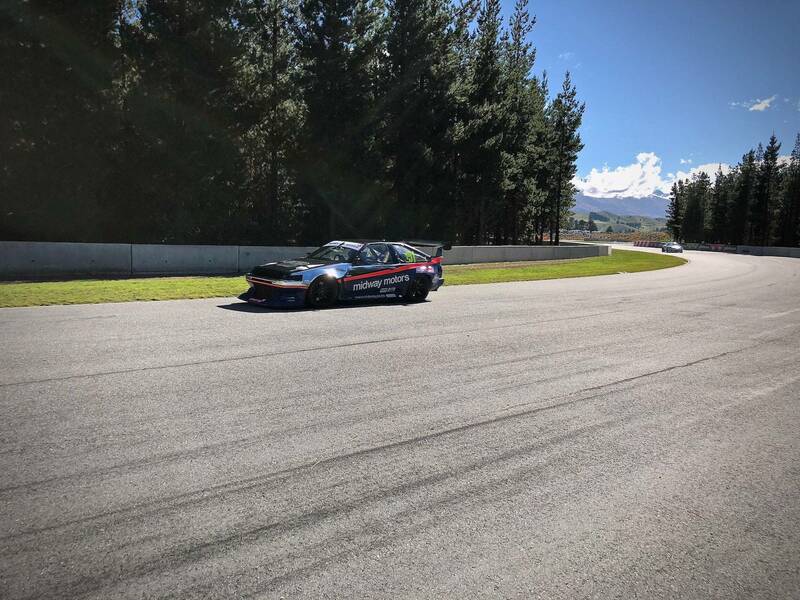 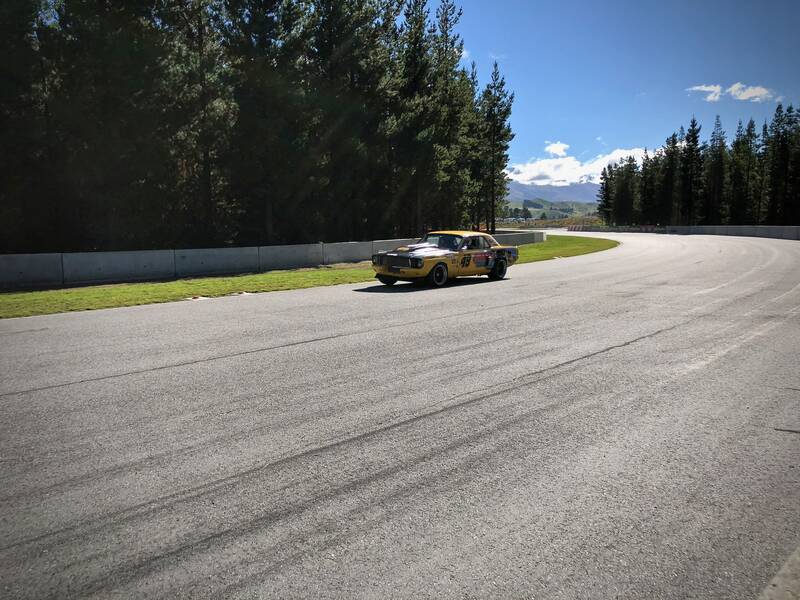 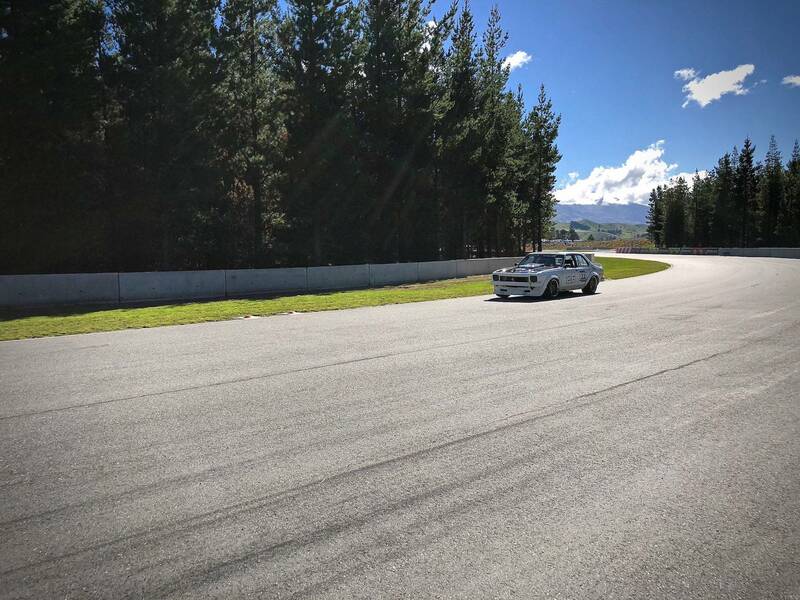 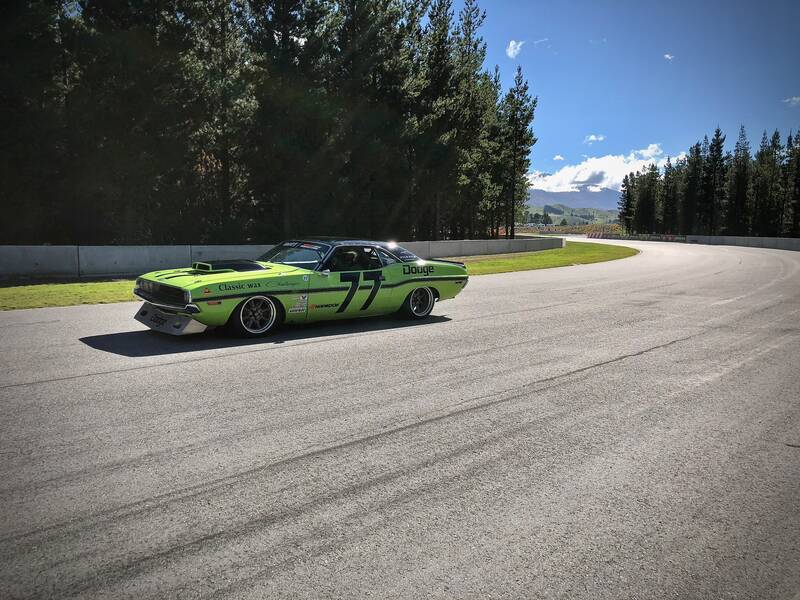 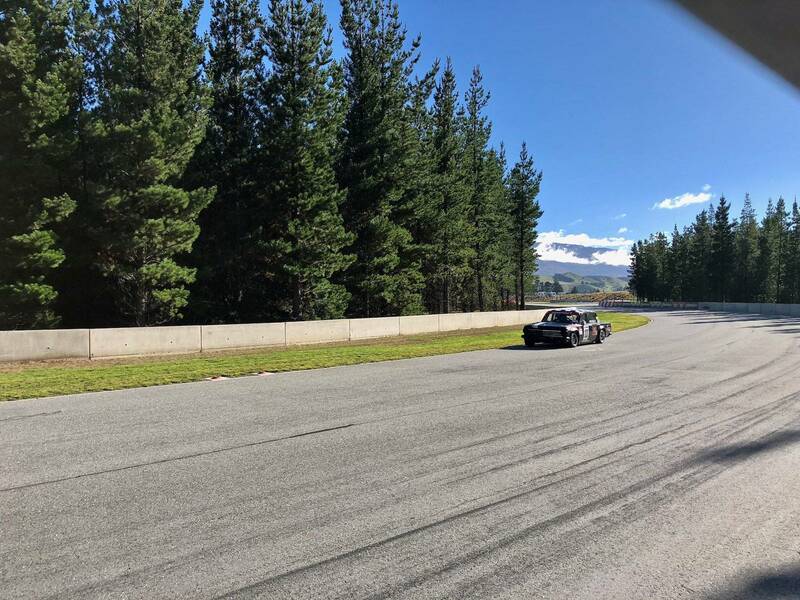 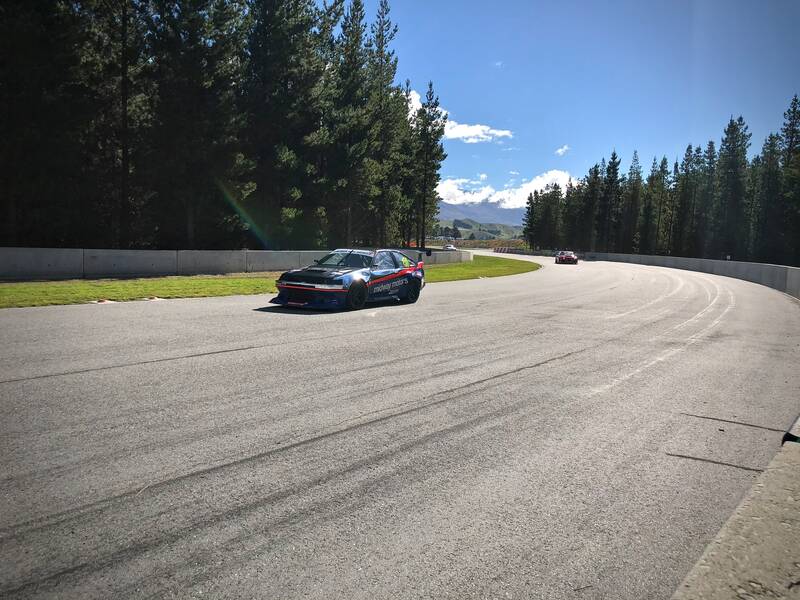 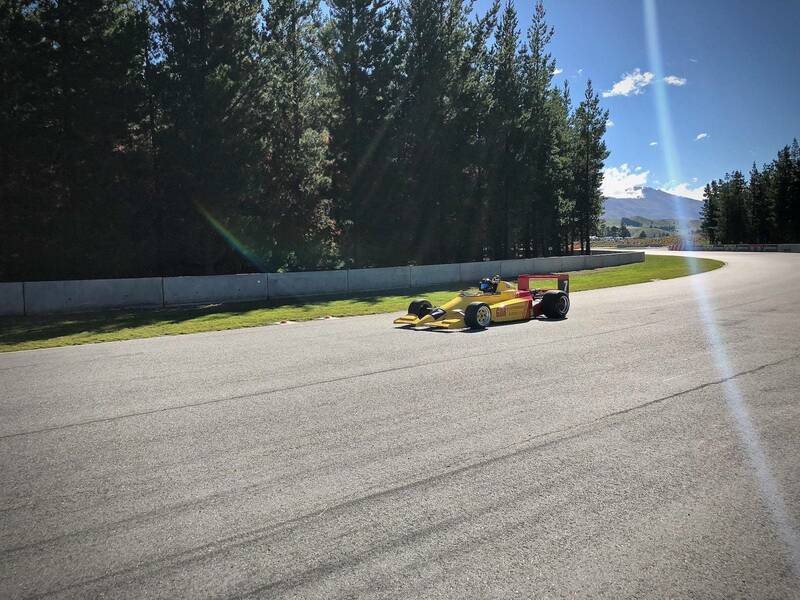 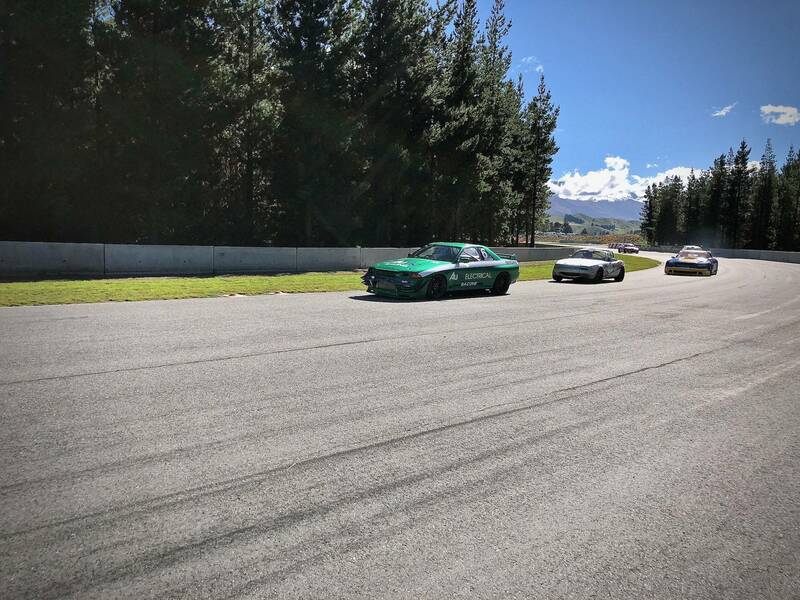 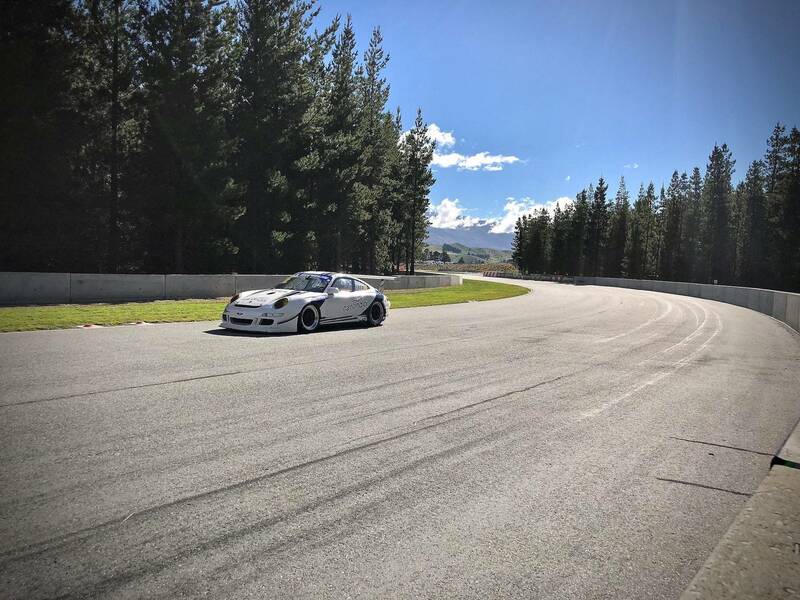 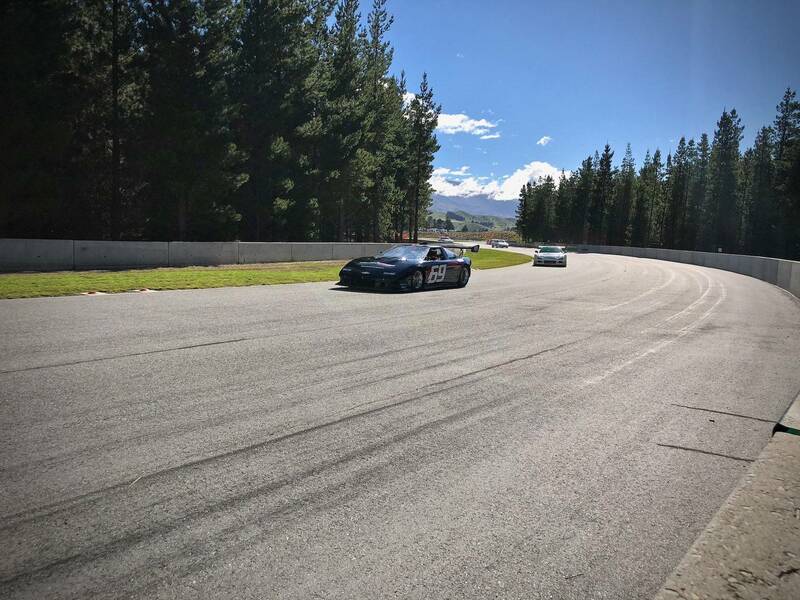 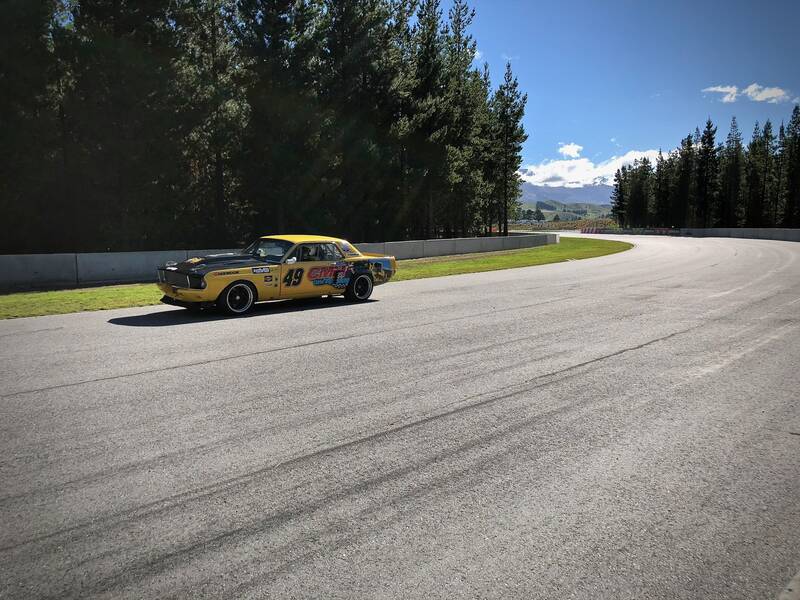 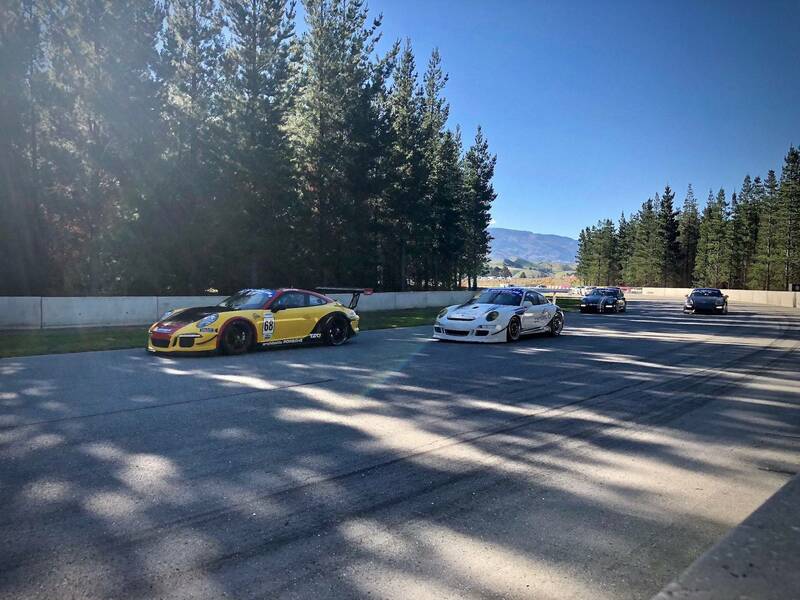 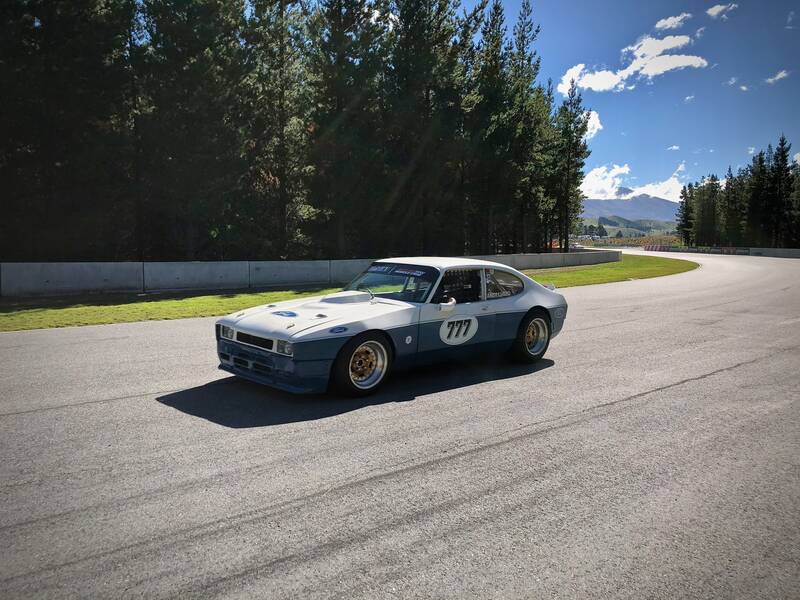 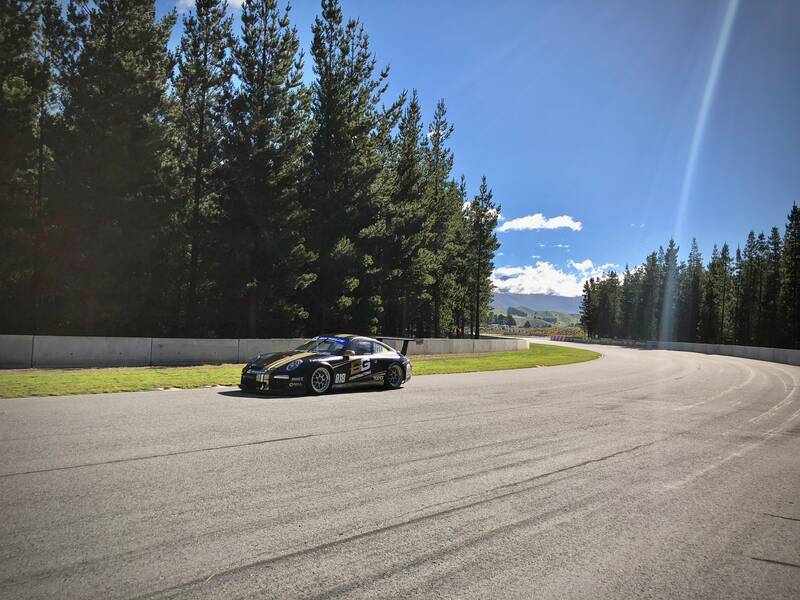 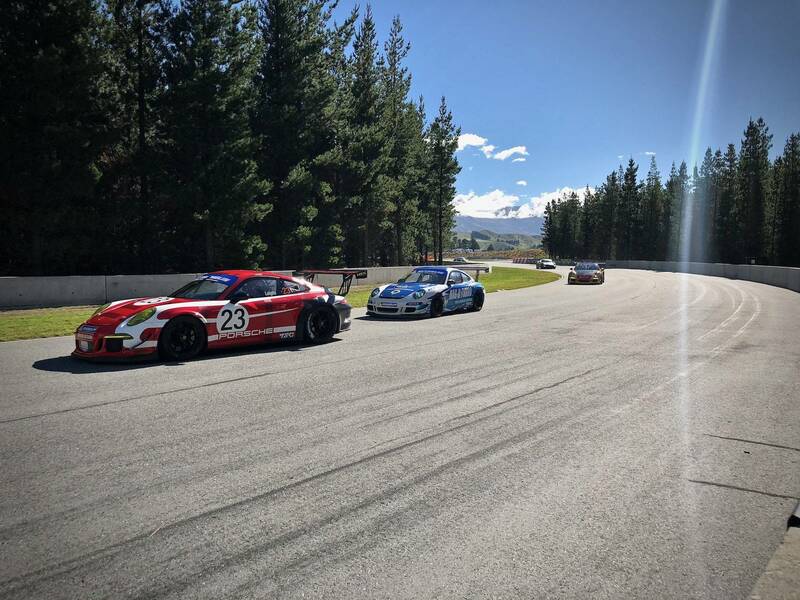 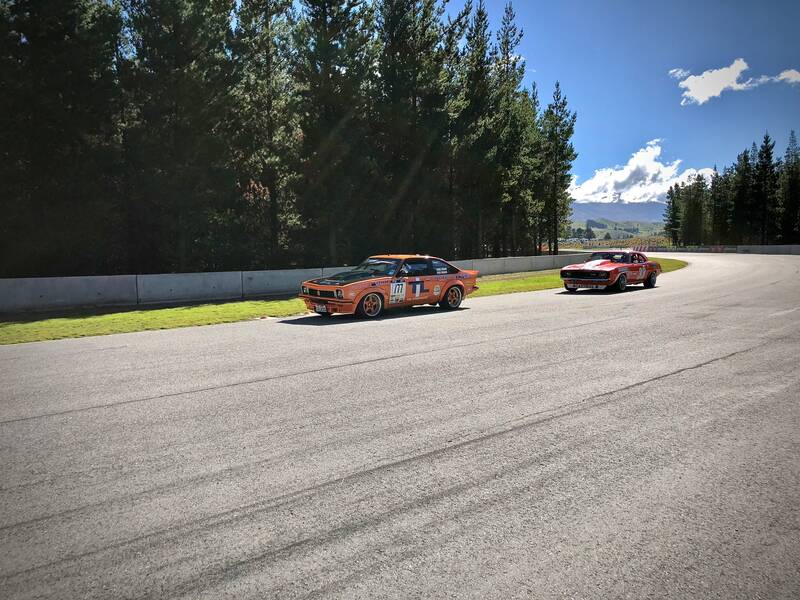 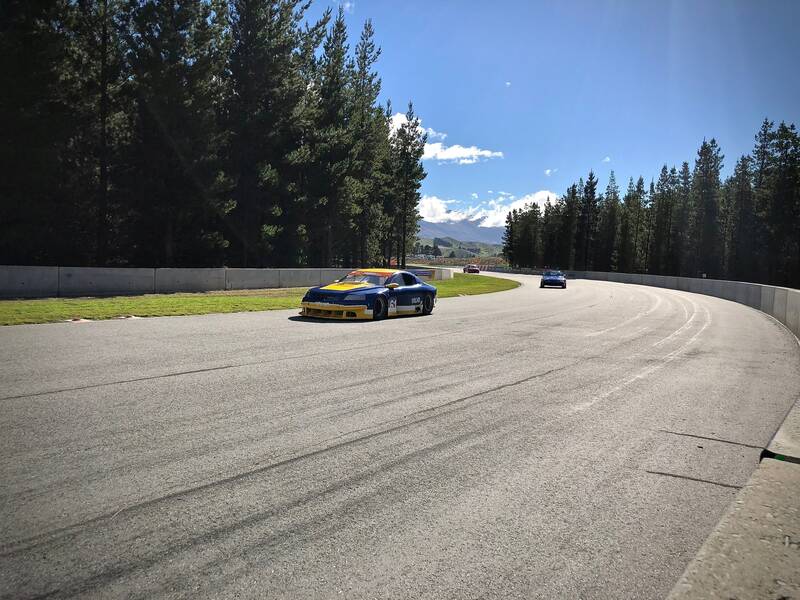 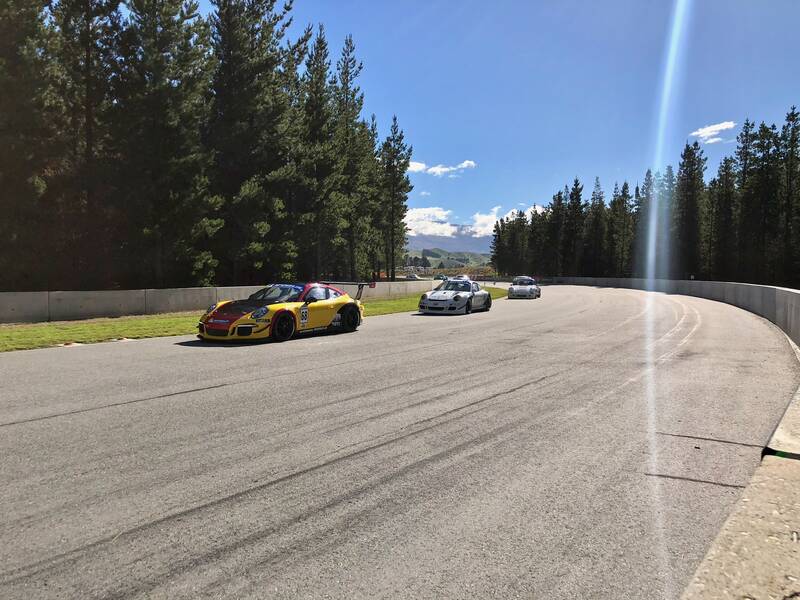 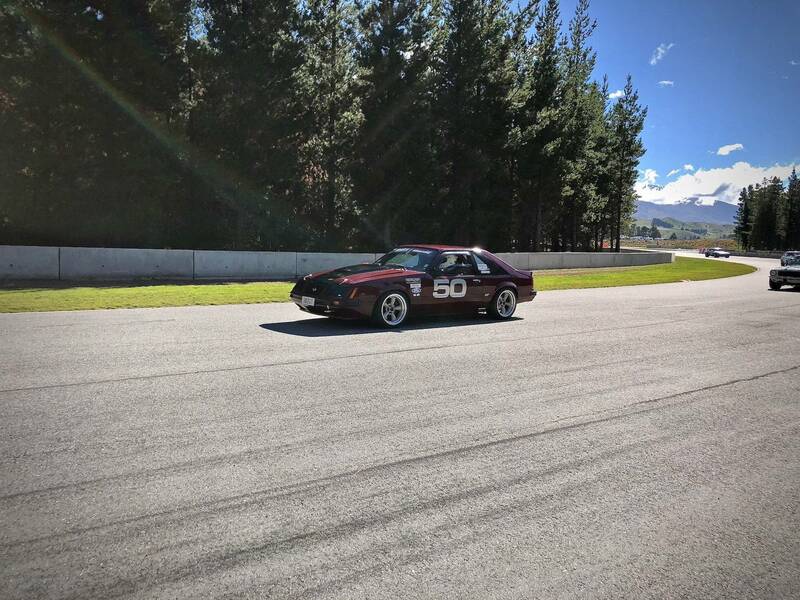 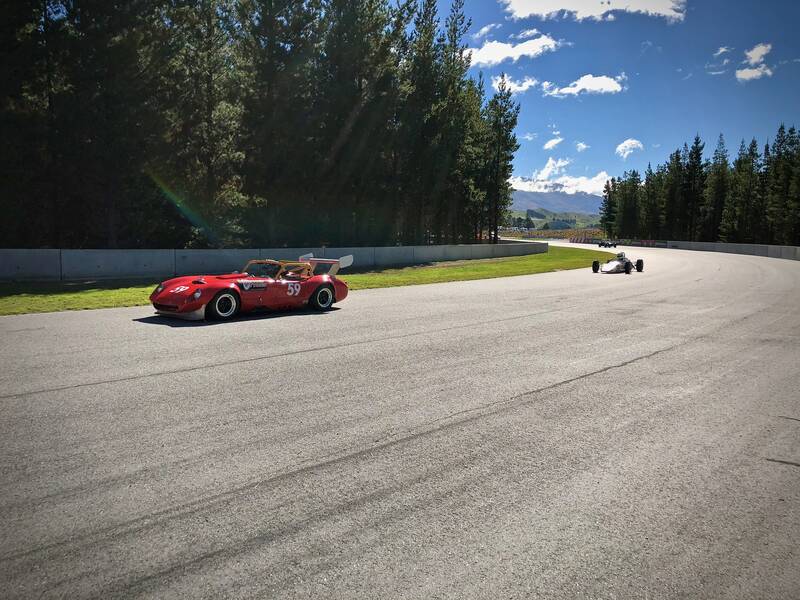 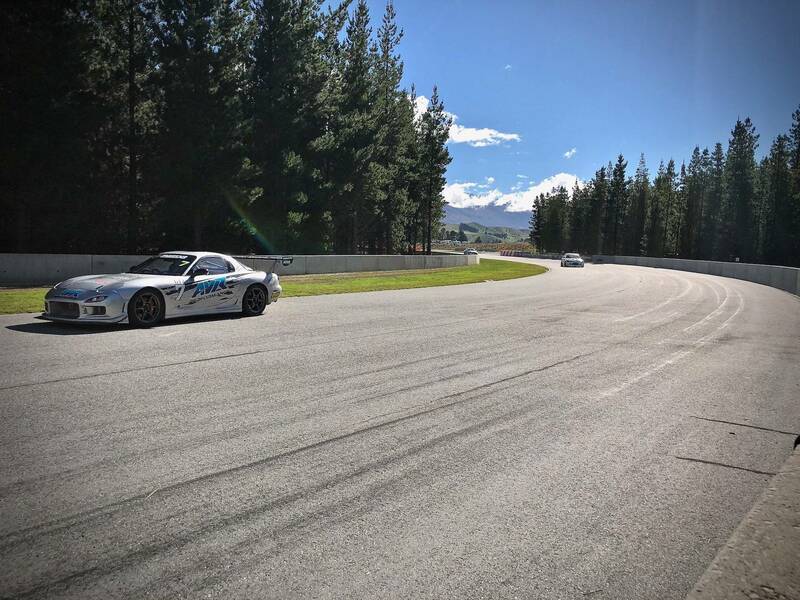 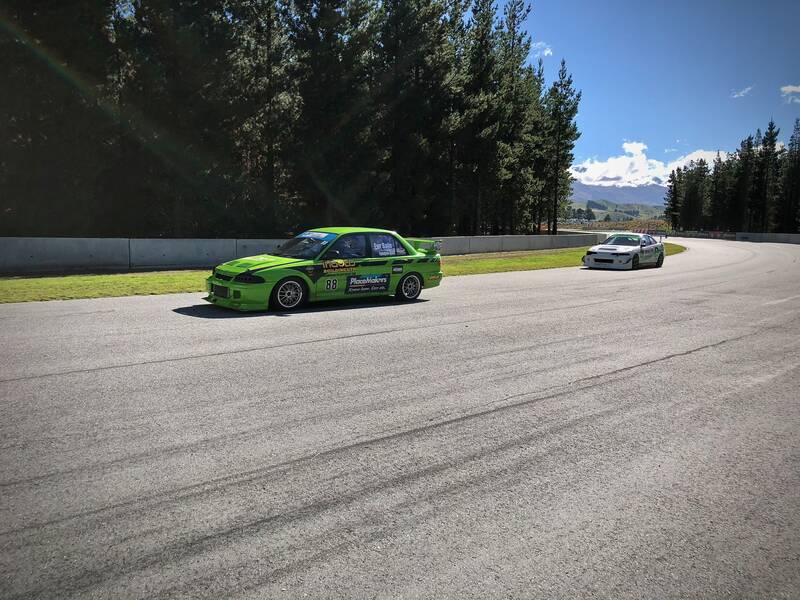 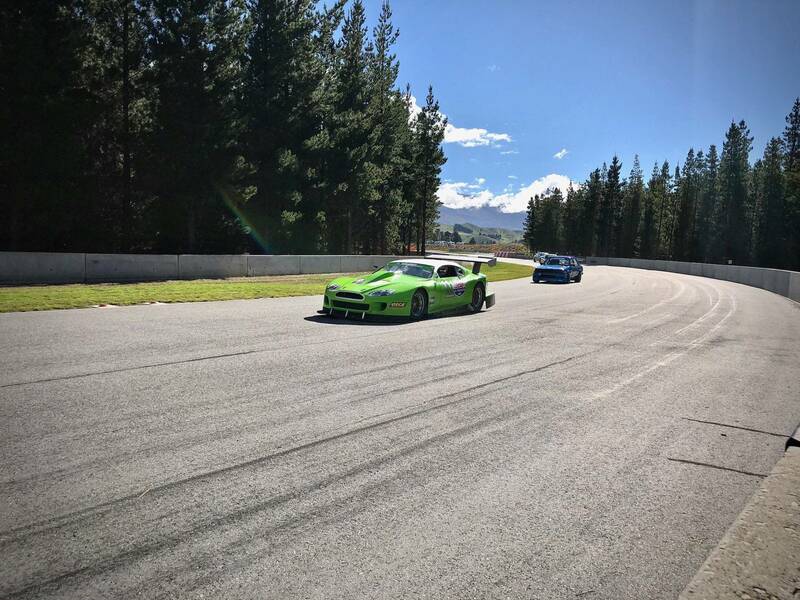 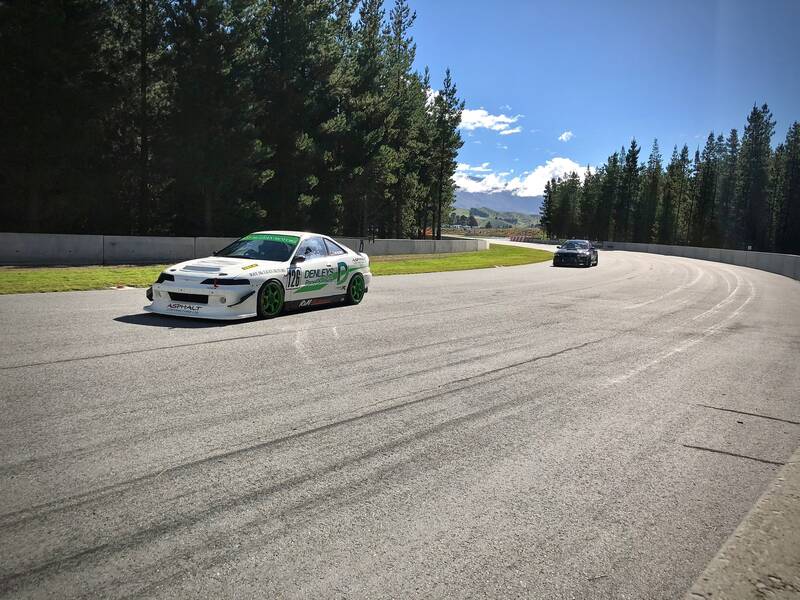 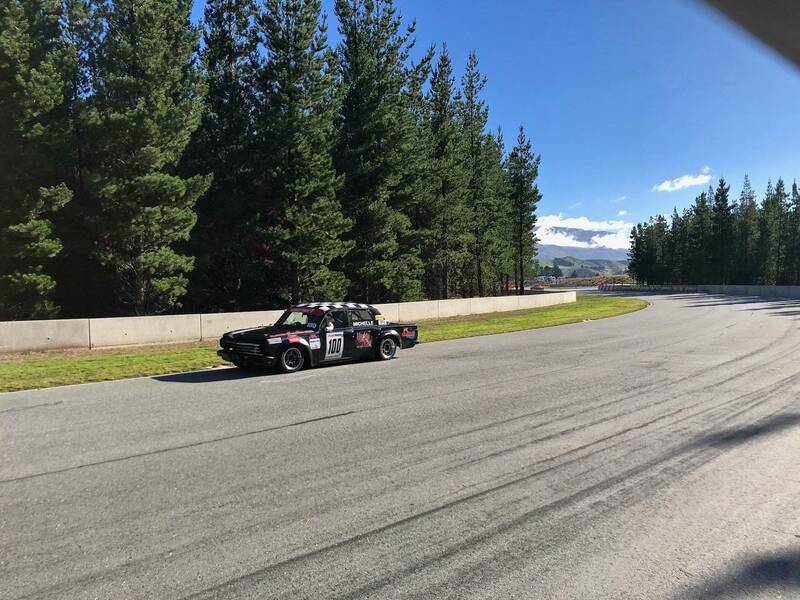 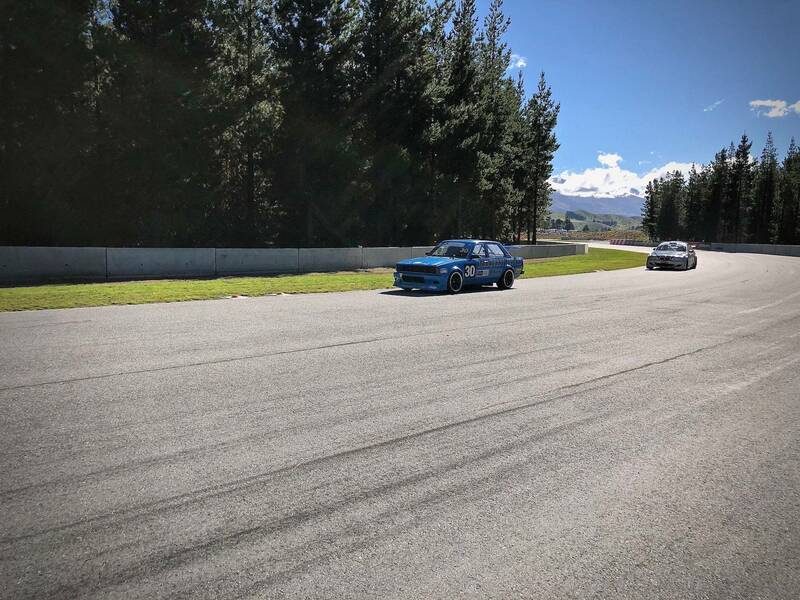 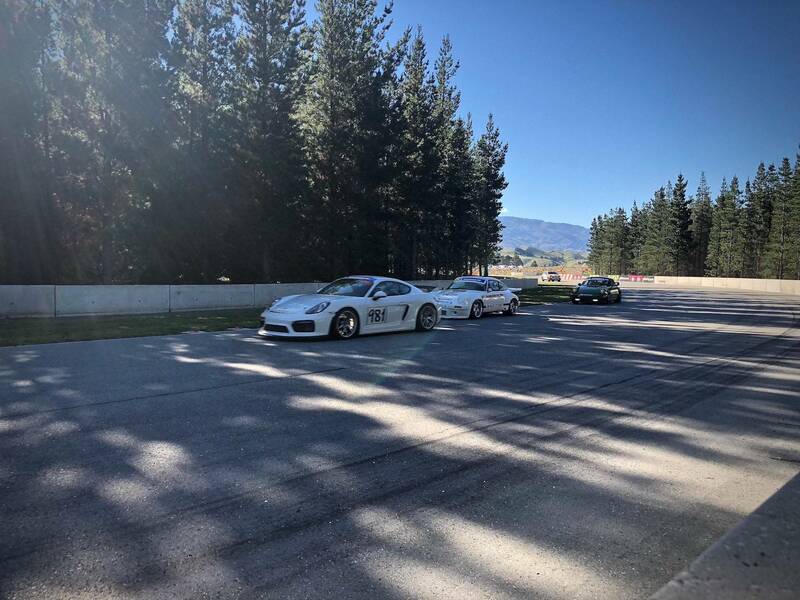 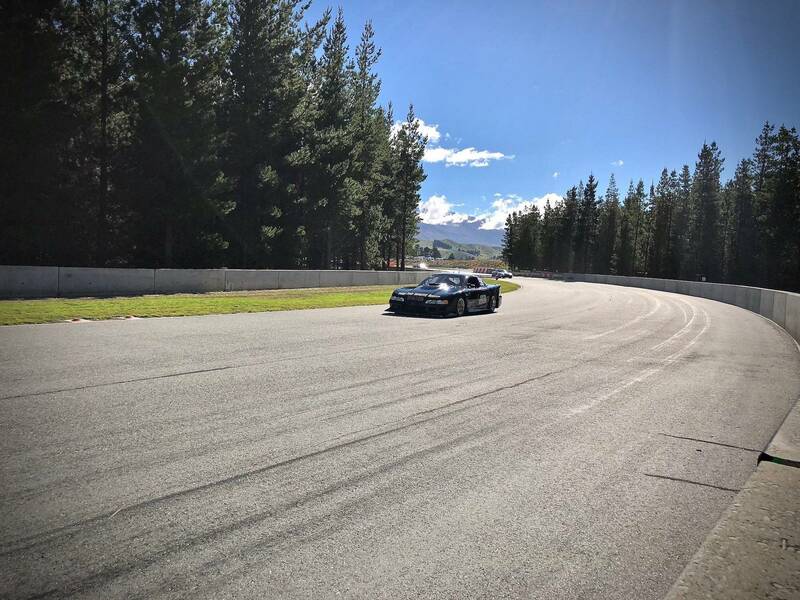 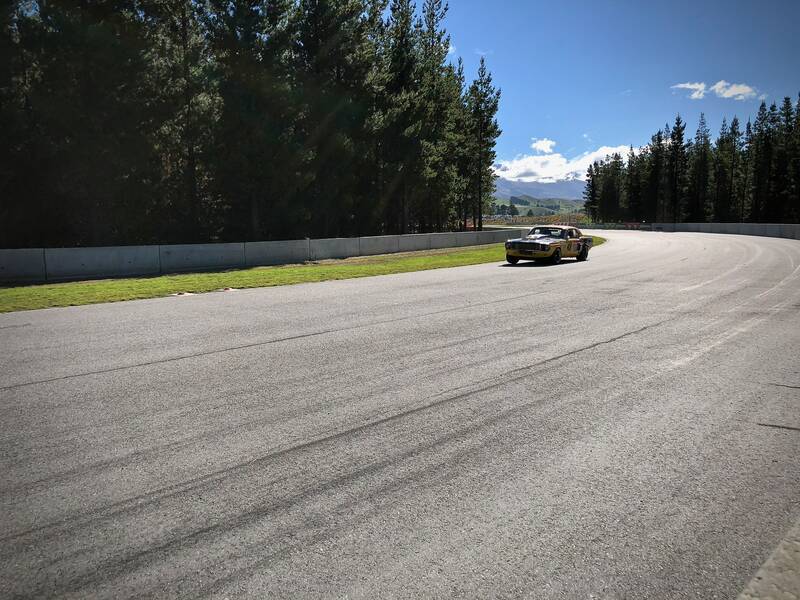 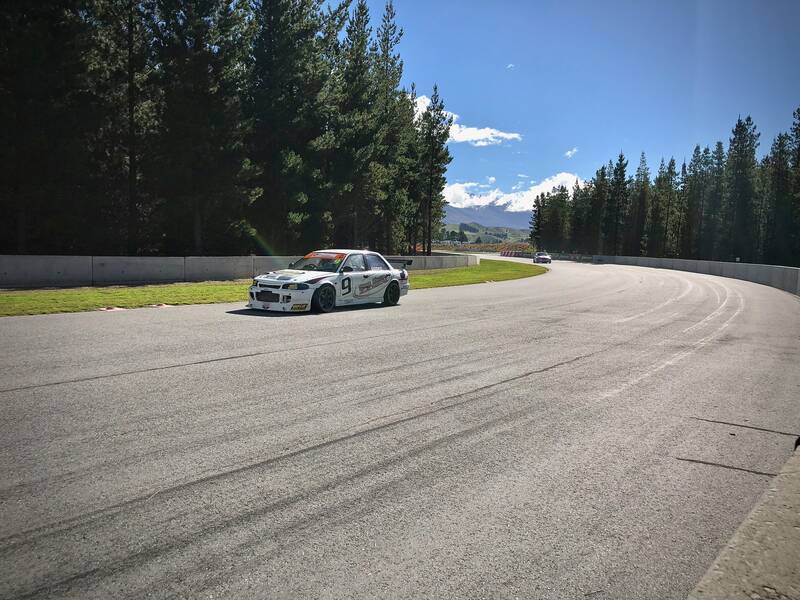 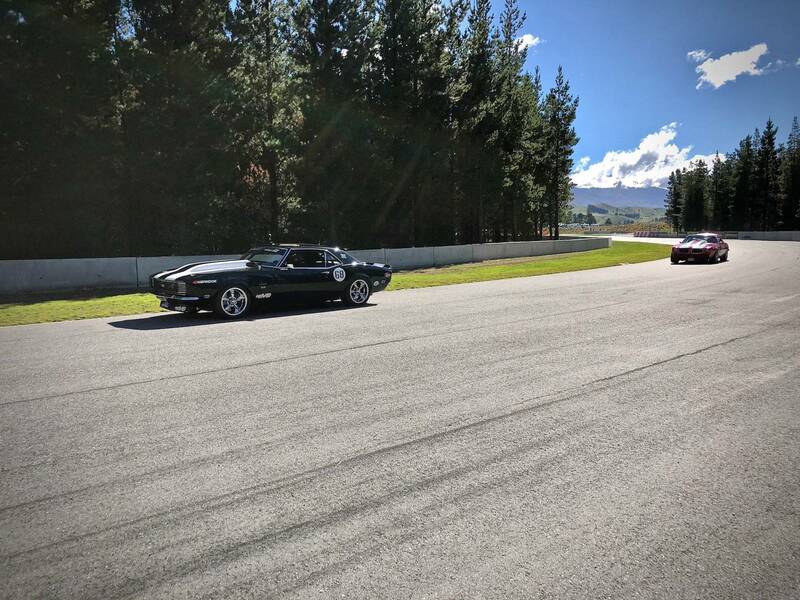 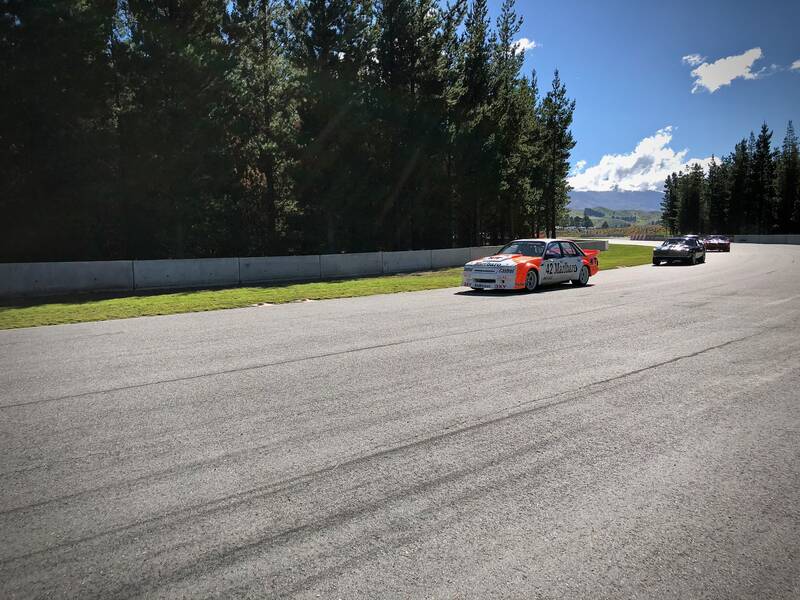 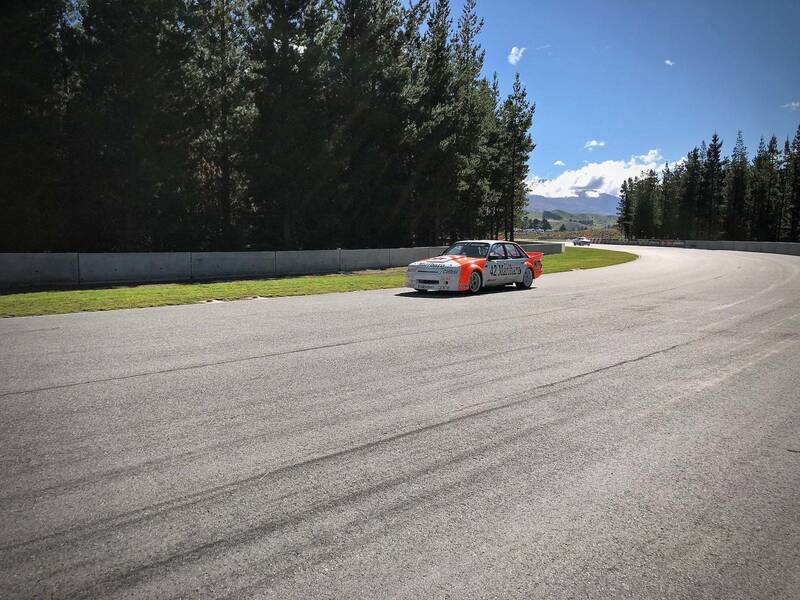 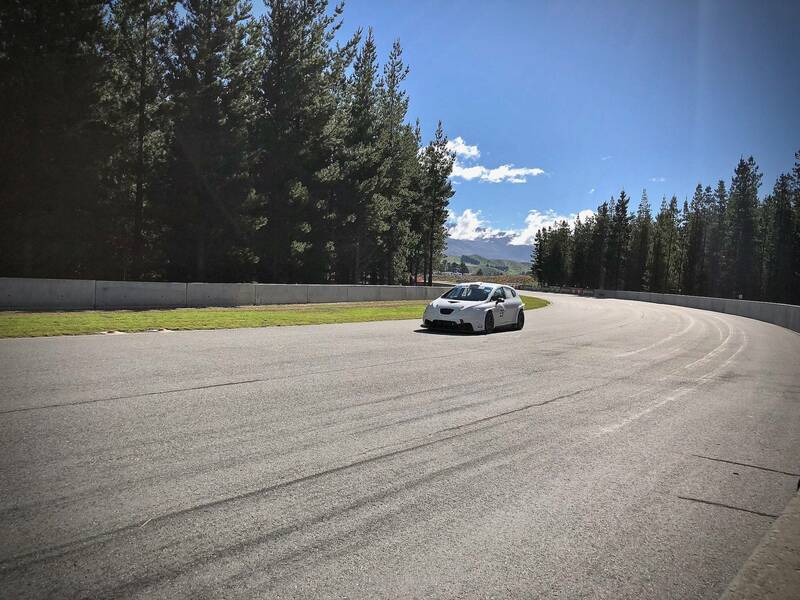 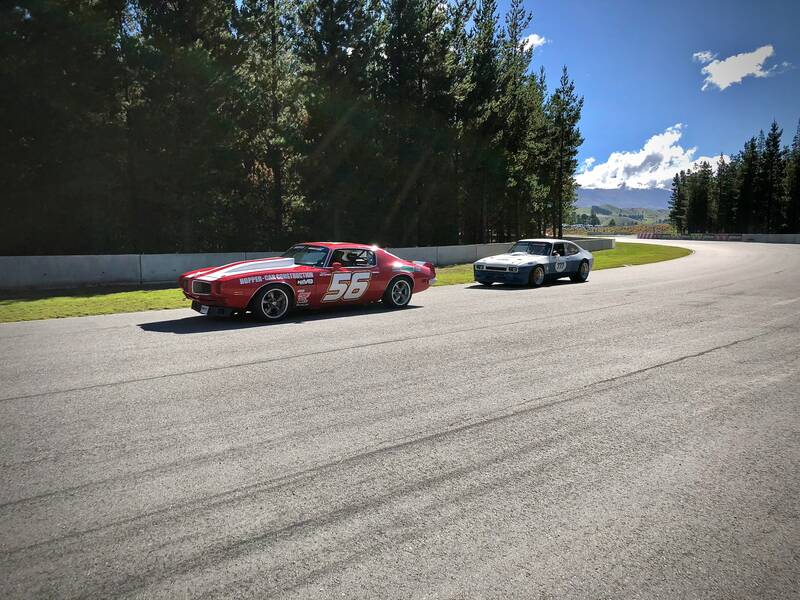 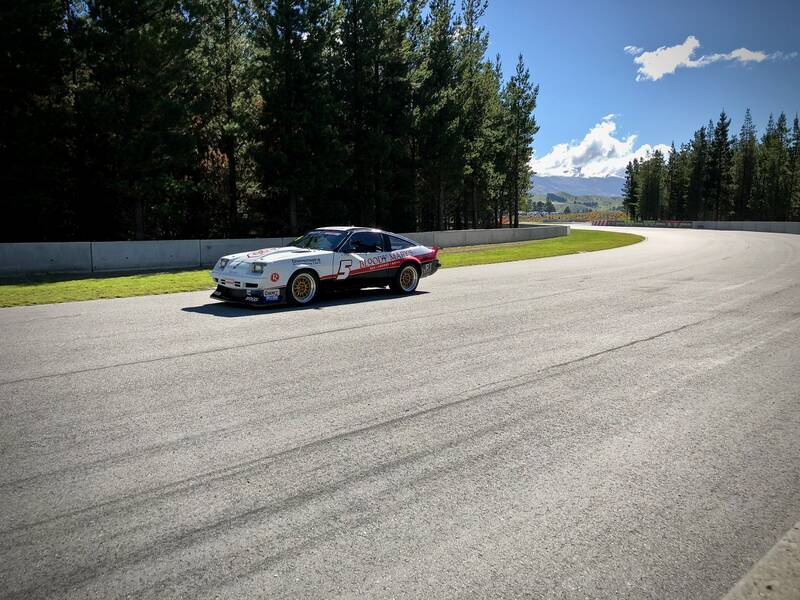 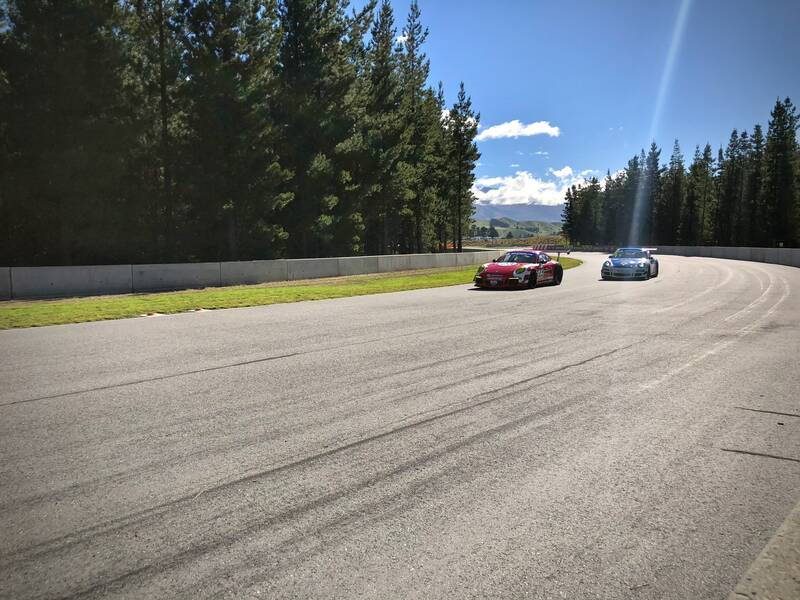 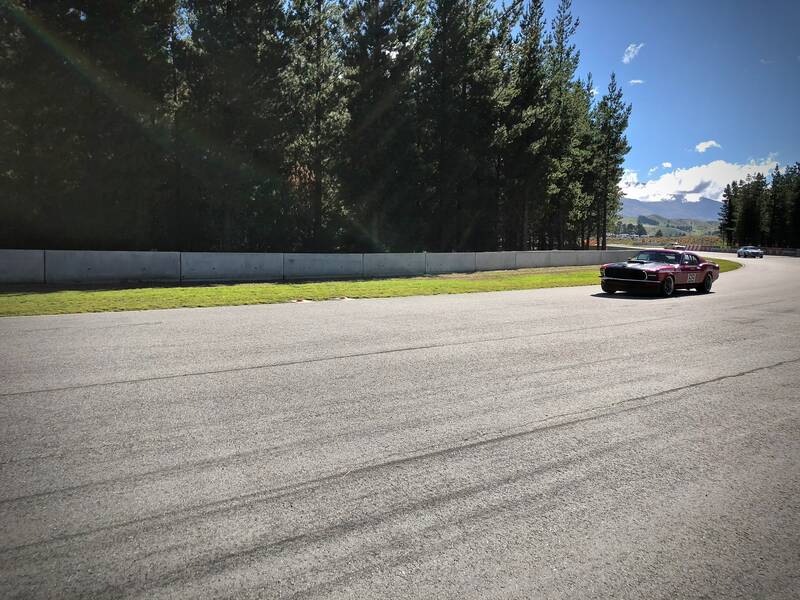 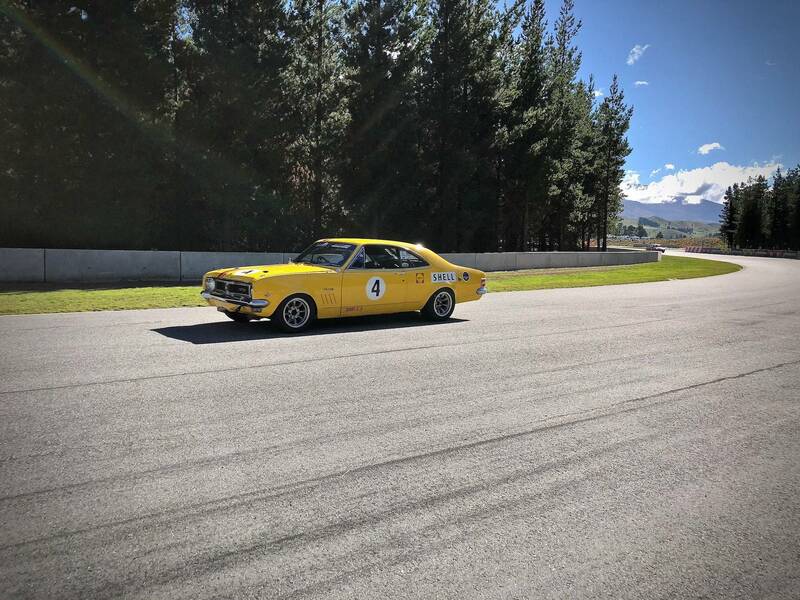 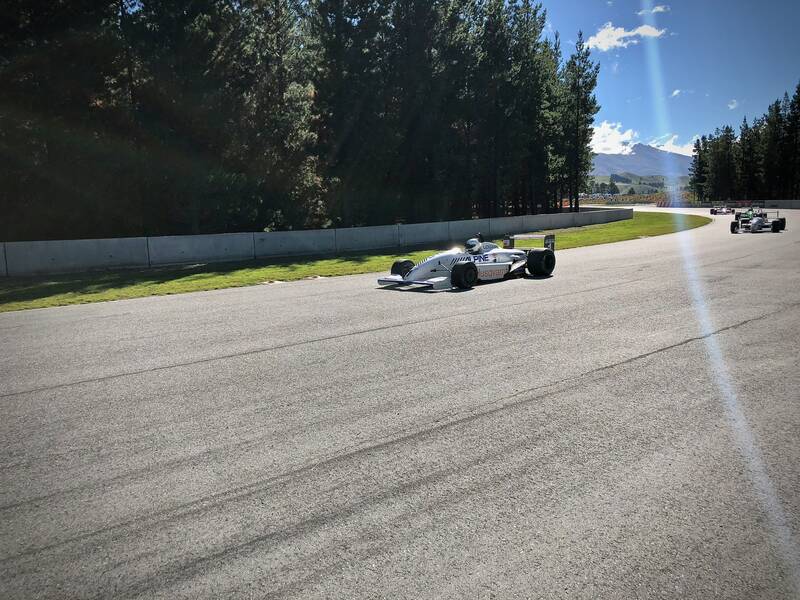 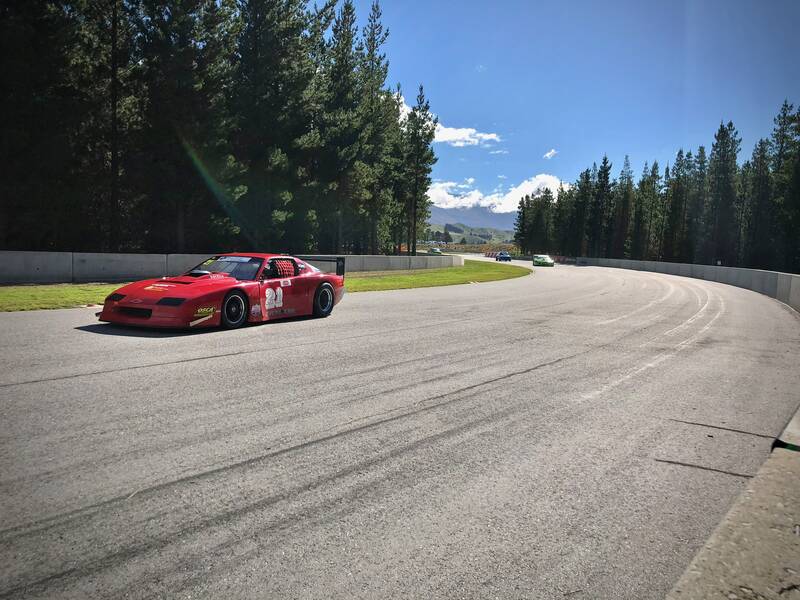 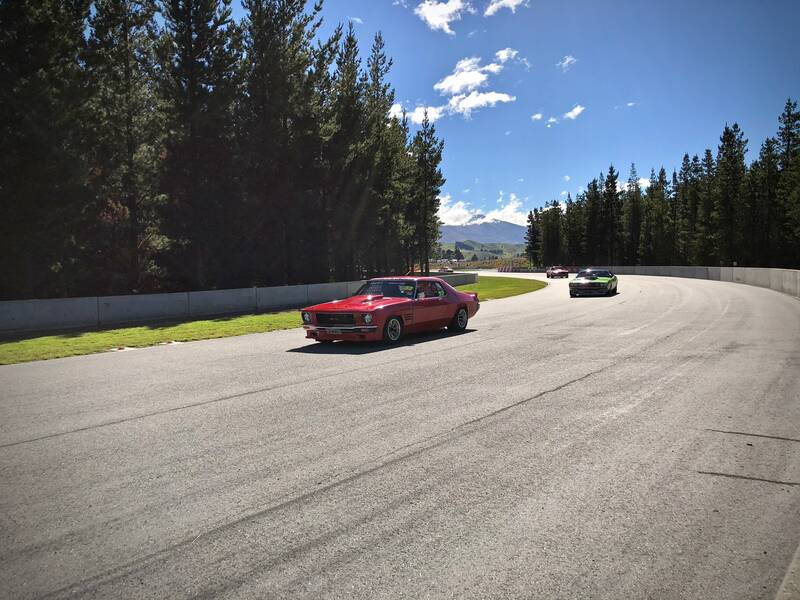 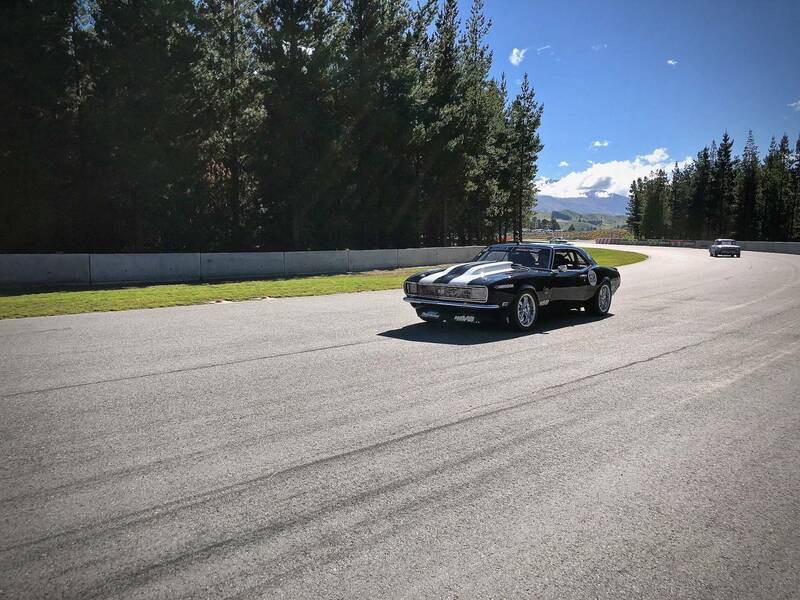 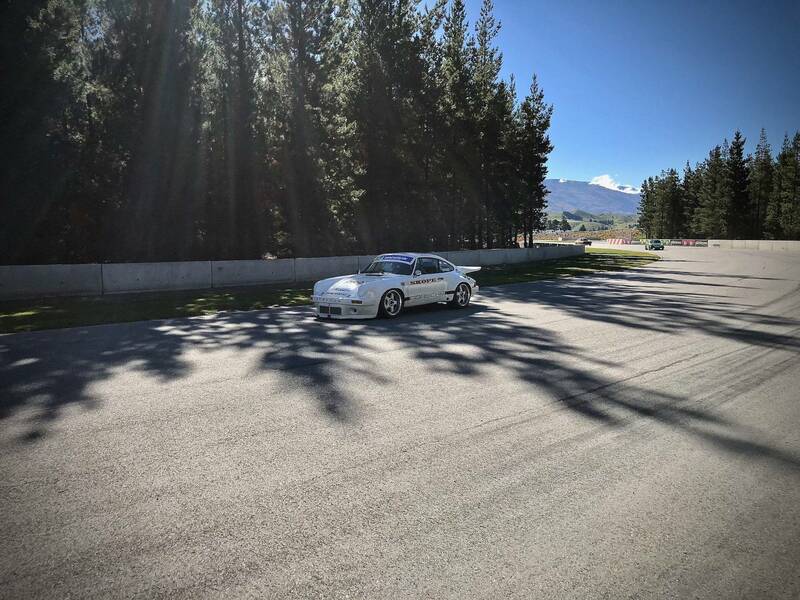 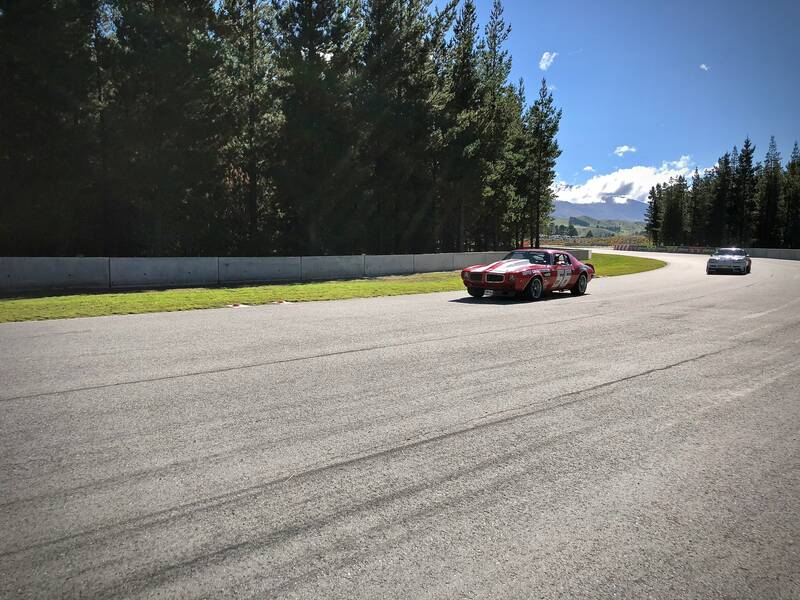 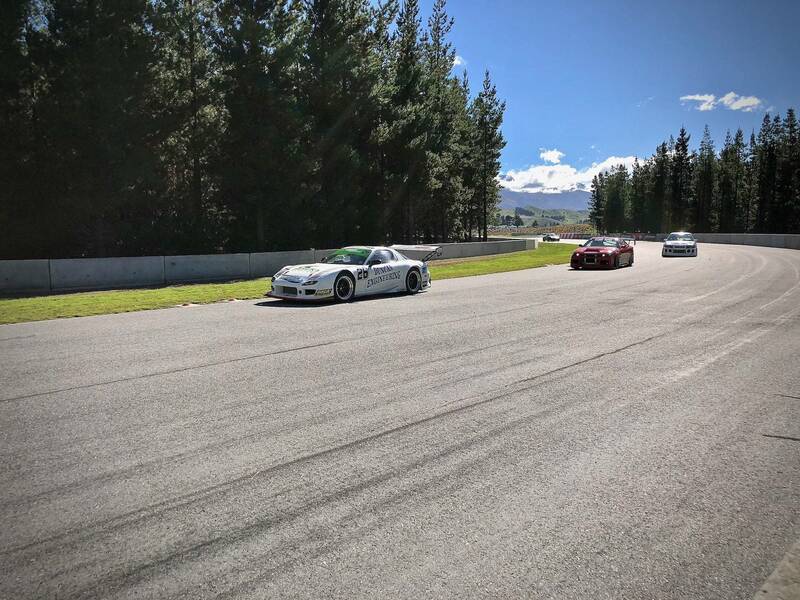 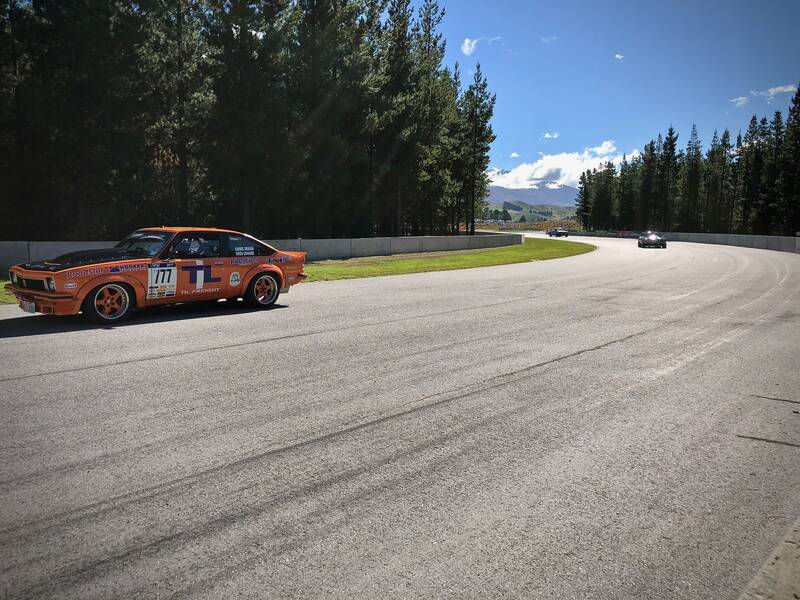 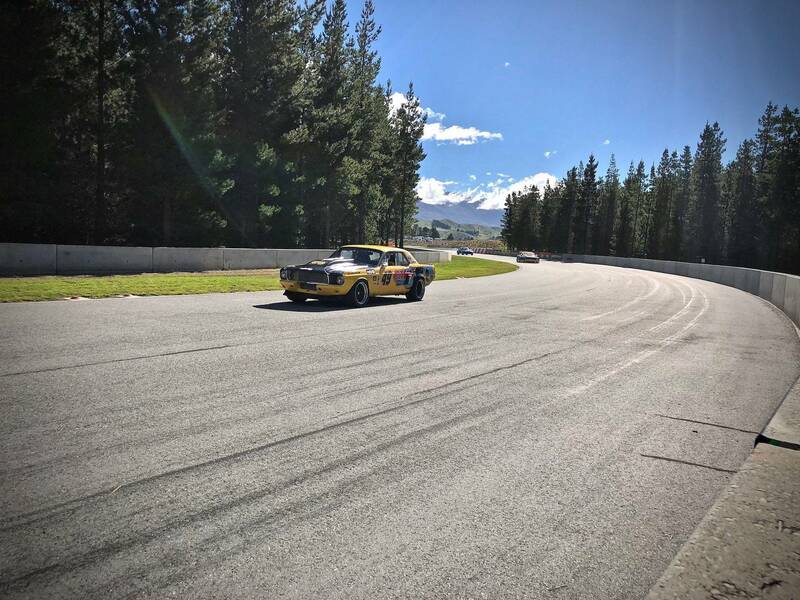 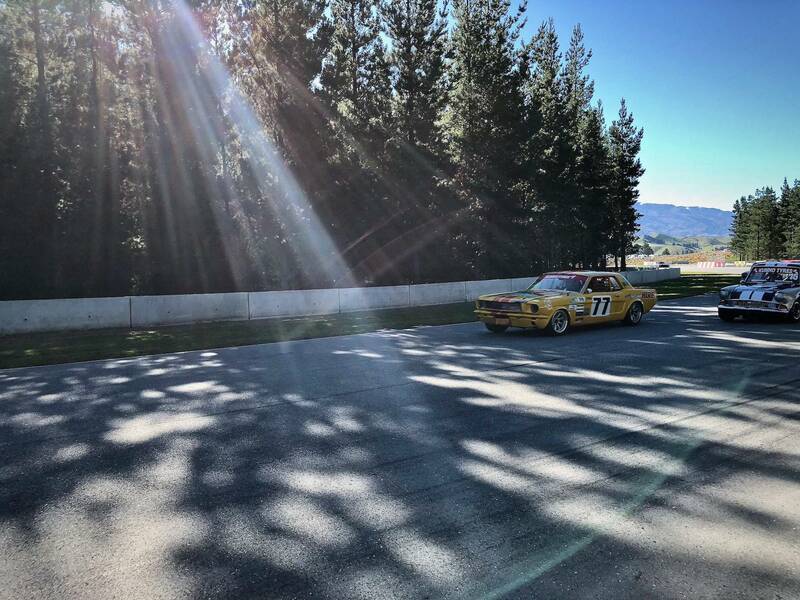 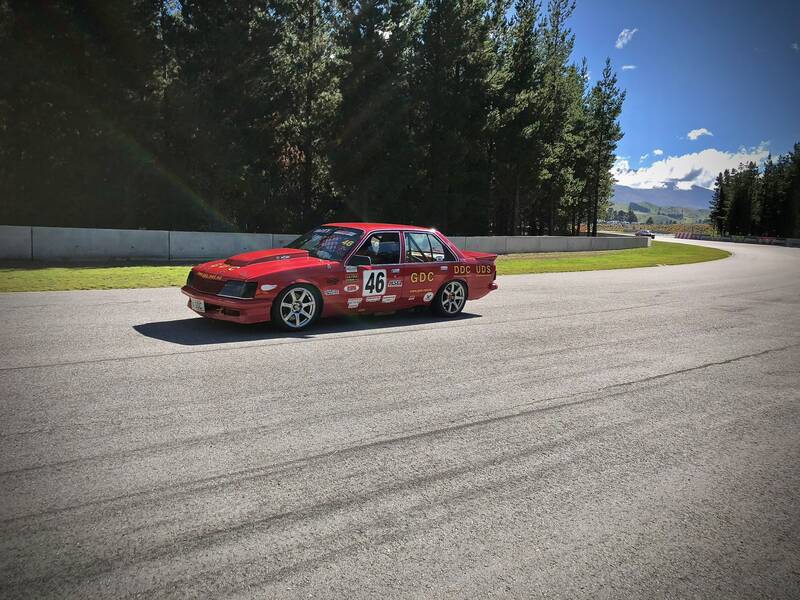 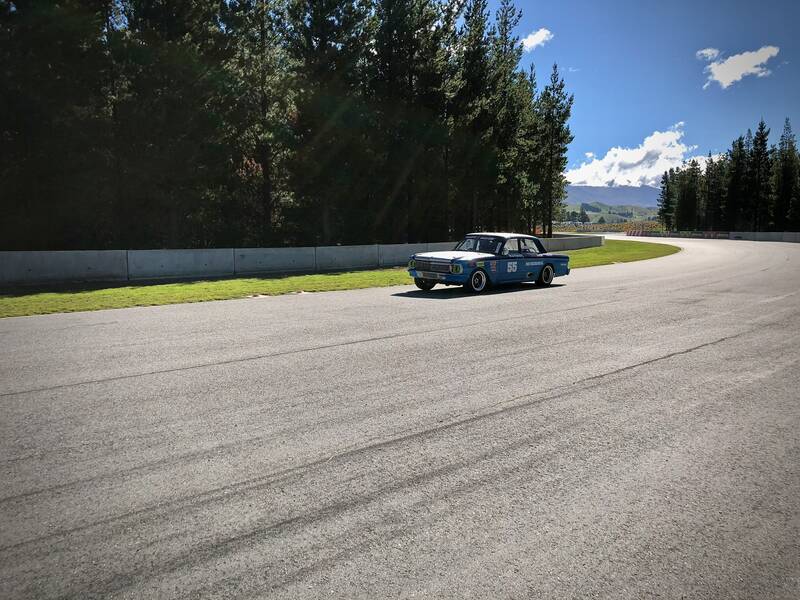 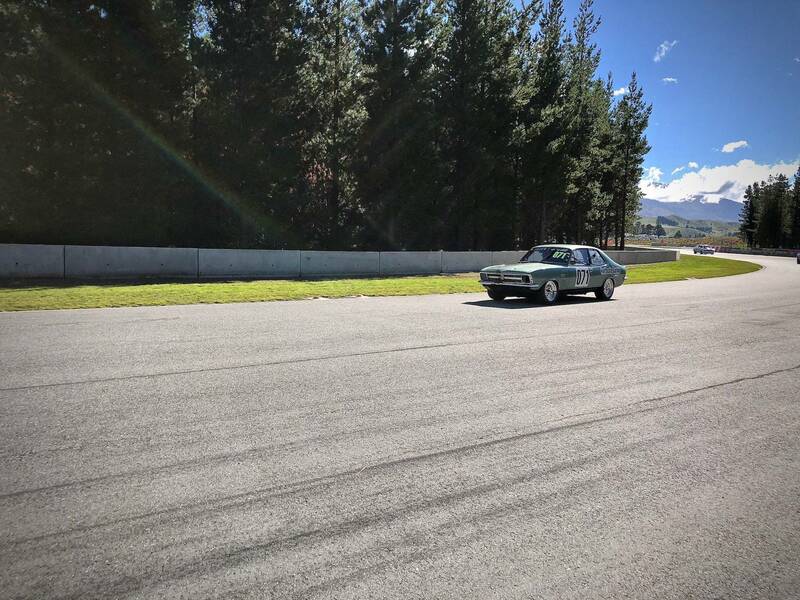 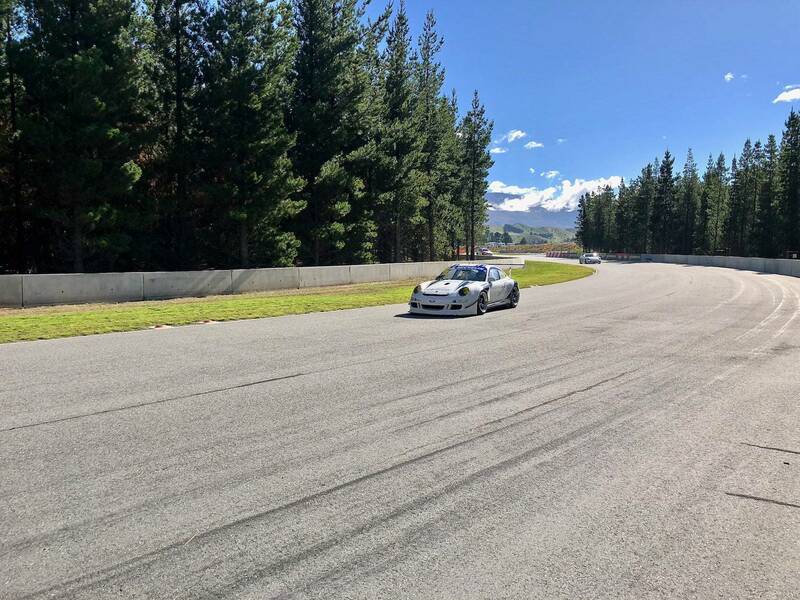 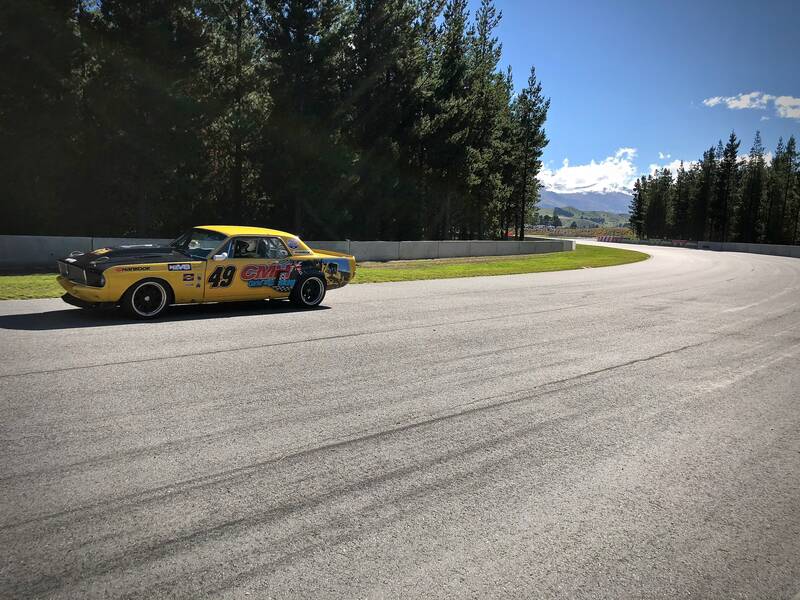 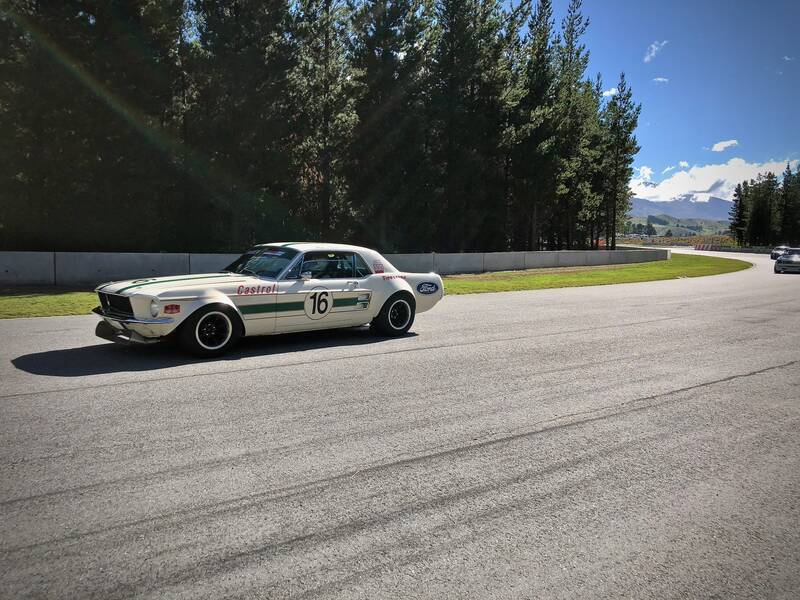 The Highlands Festival of Speed is a weekend packed with some of the best modern classic racing you will see in New Zealand. 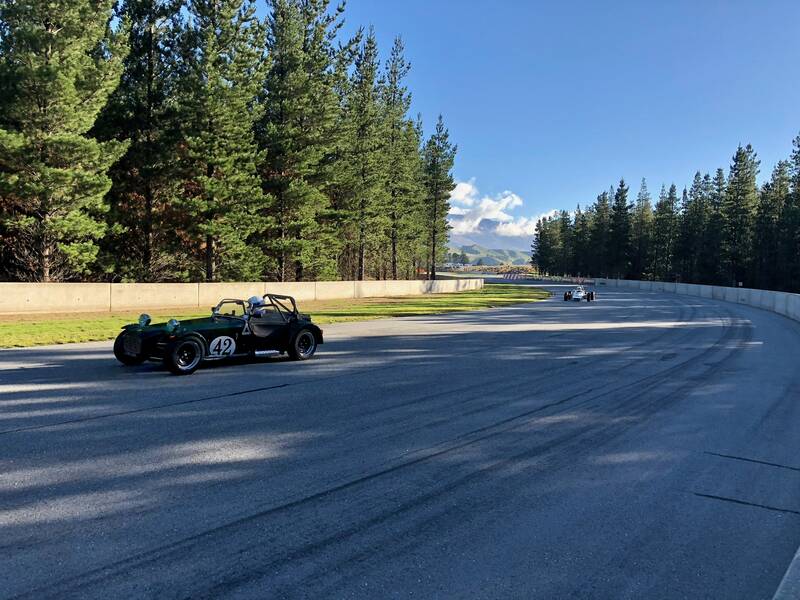 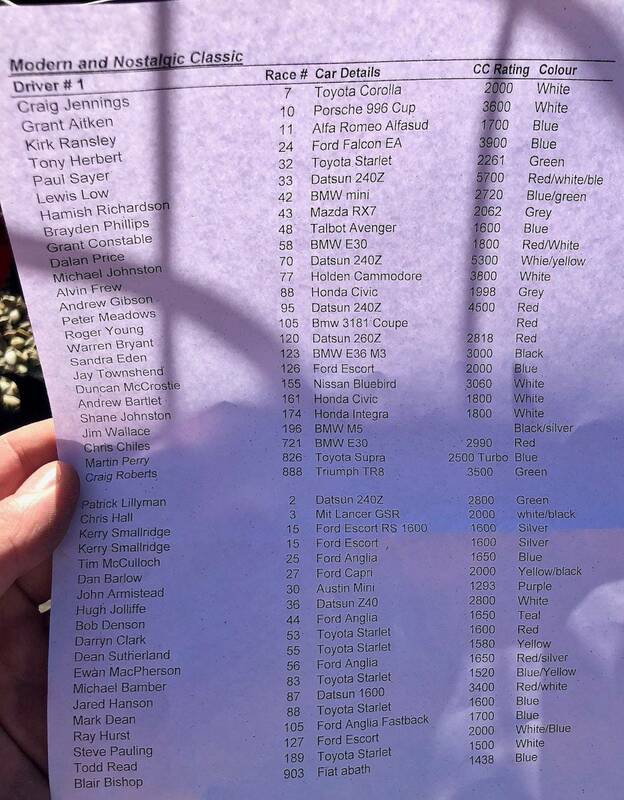 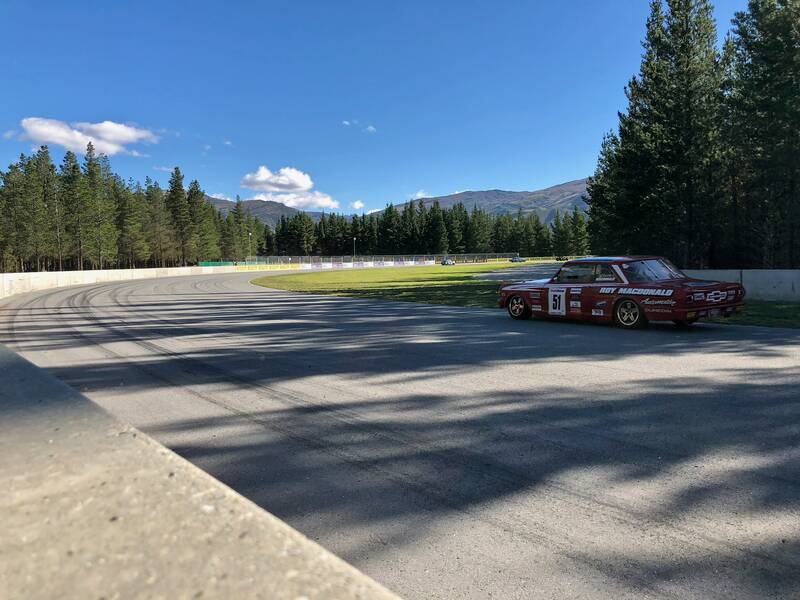 Featuring the Pre 65 Racing, Mainland Muscle, Formula Libre, South Island Porsche, OSCA, Highlands Modern Classics/Nostalgic Classics and the Highlands Sprint Series. 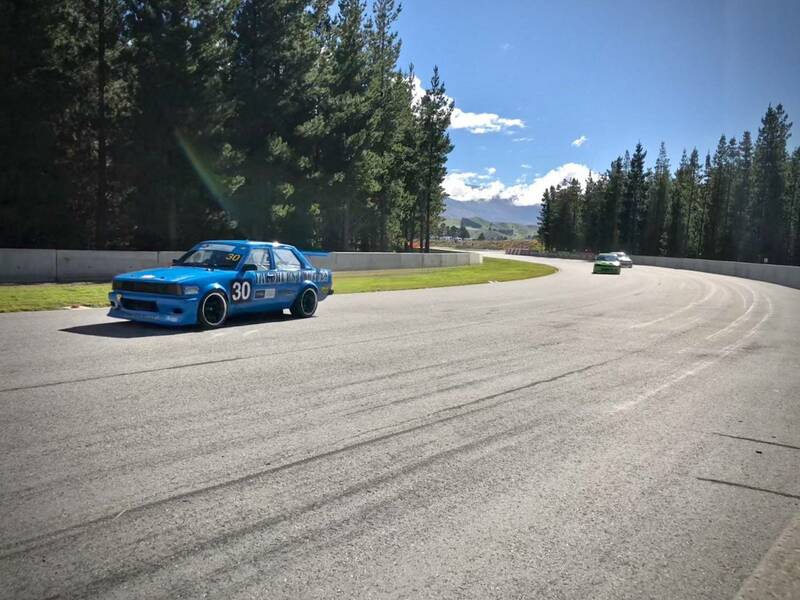 This is a weekend of true blue Kiwi racing starring some of New Zealand’s most well known racing legends. 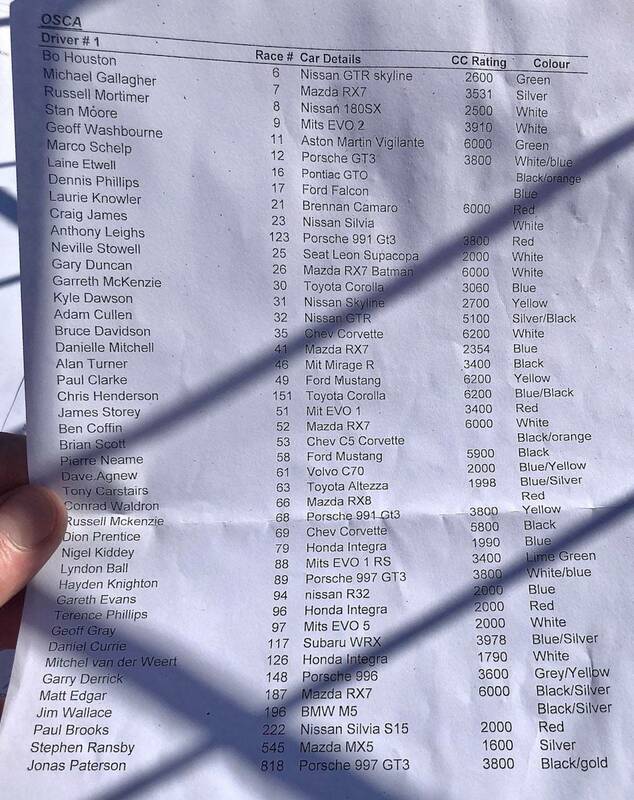 I’ve supplied the car details at the bottom of this post. 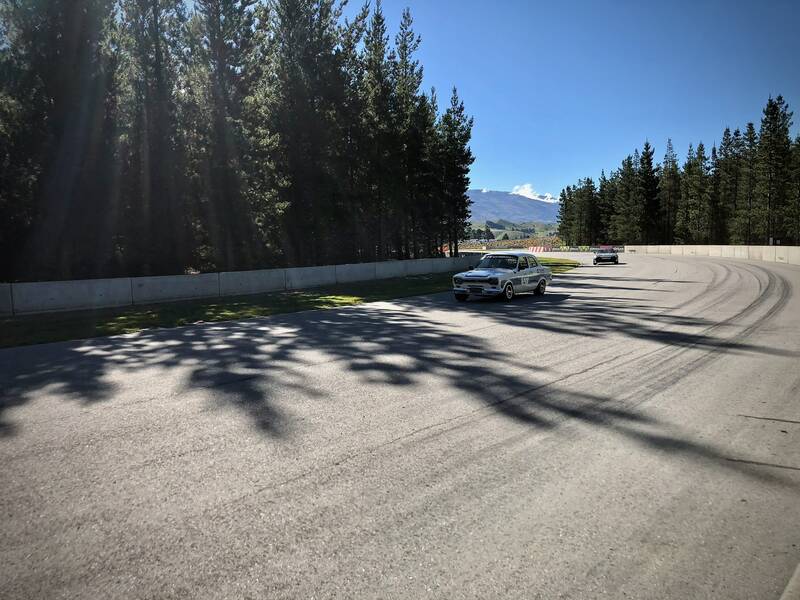 Be sure to select 1080p video quality in YouTube’s player. Note: These images are heavily compressed for the web, I have higher quality photos, just email or send me a DM on Twitter if you want them.